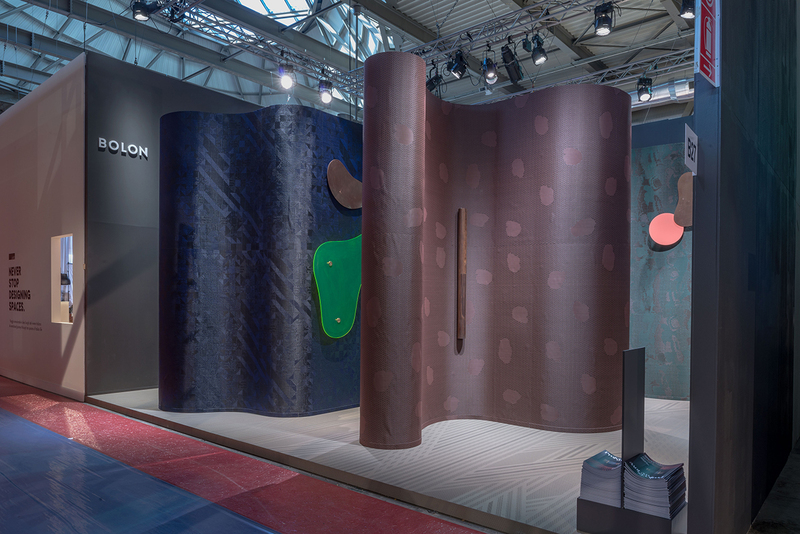 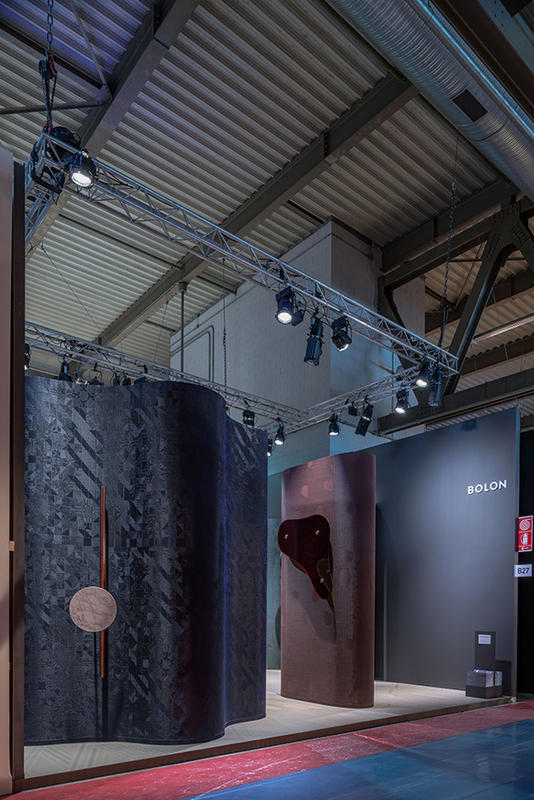 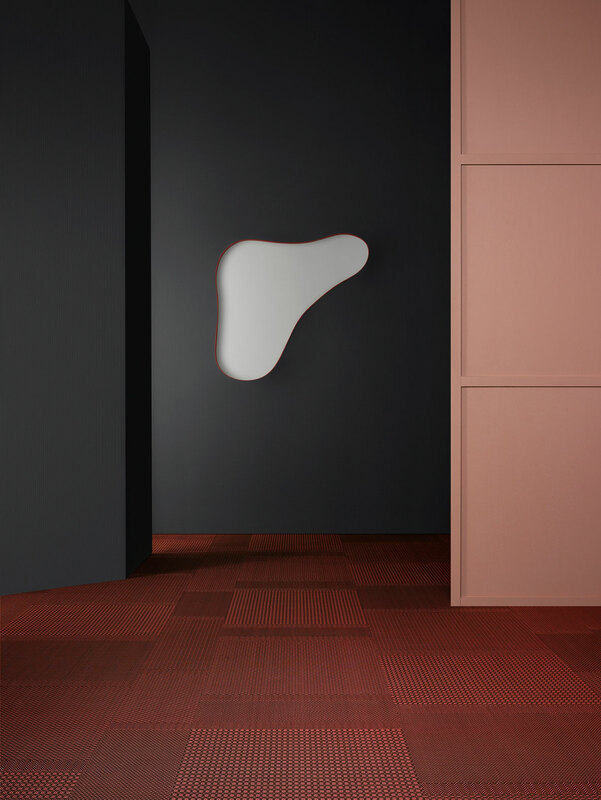 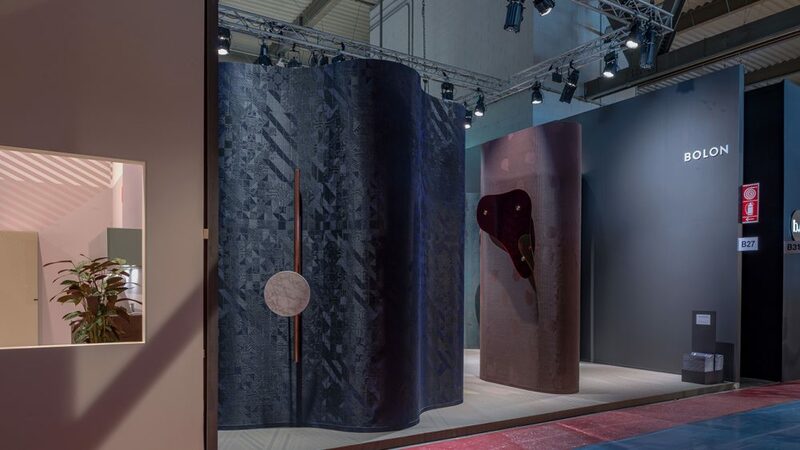 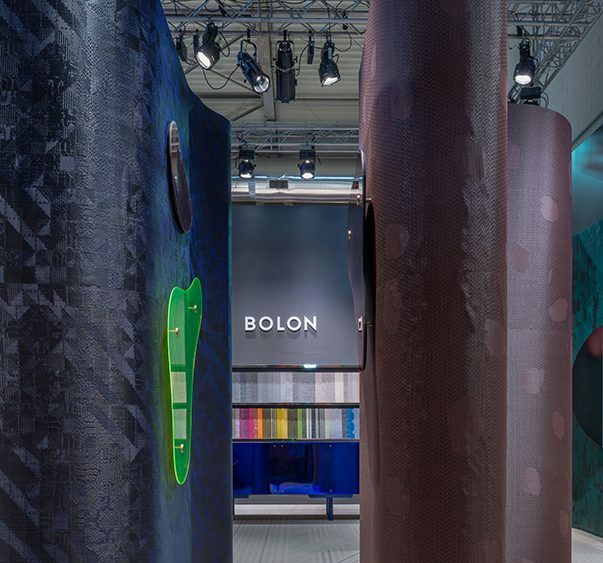 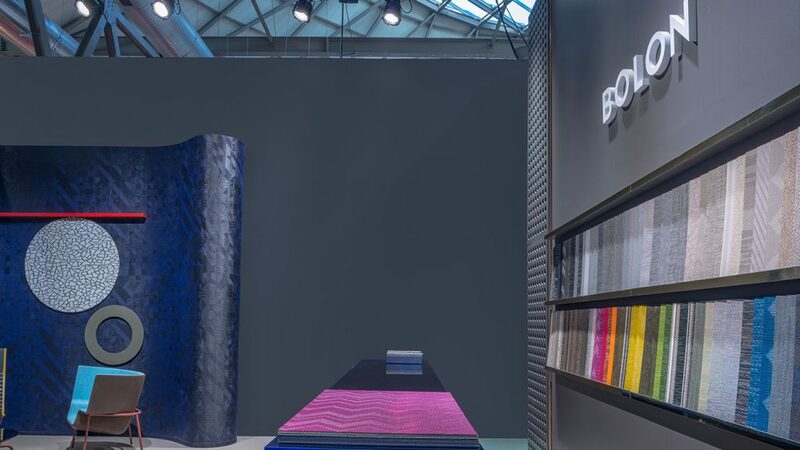 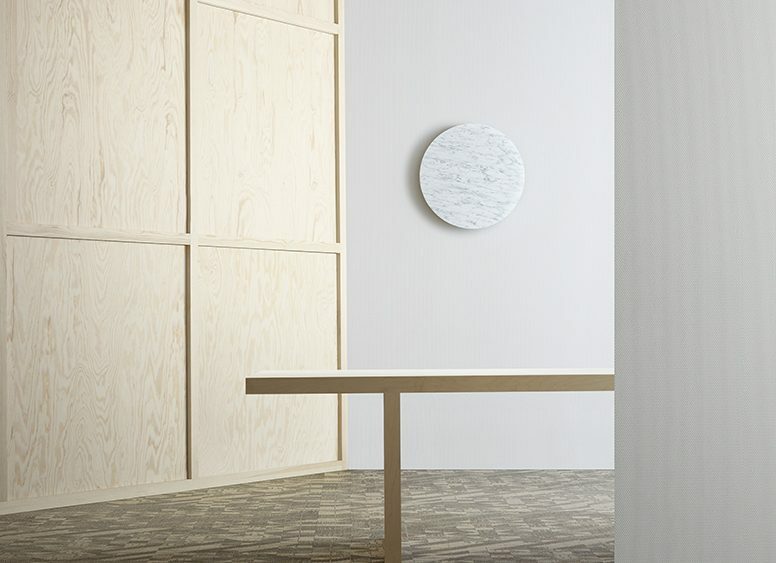 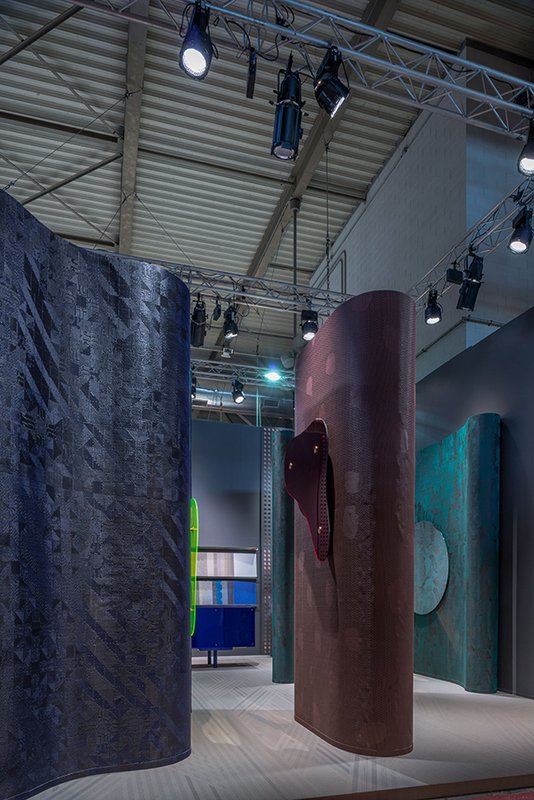 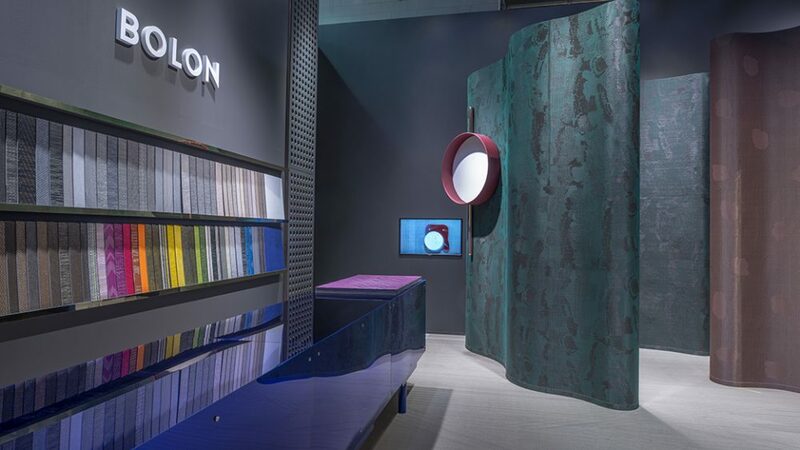 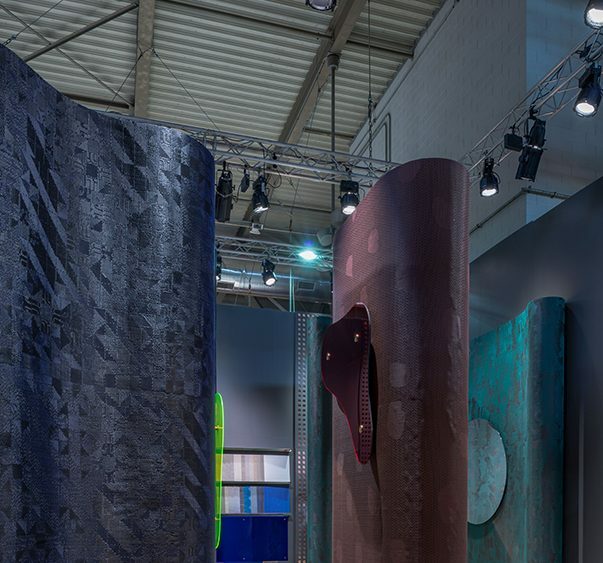 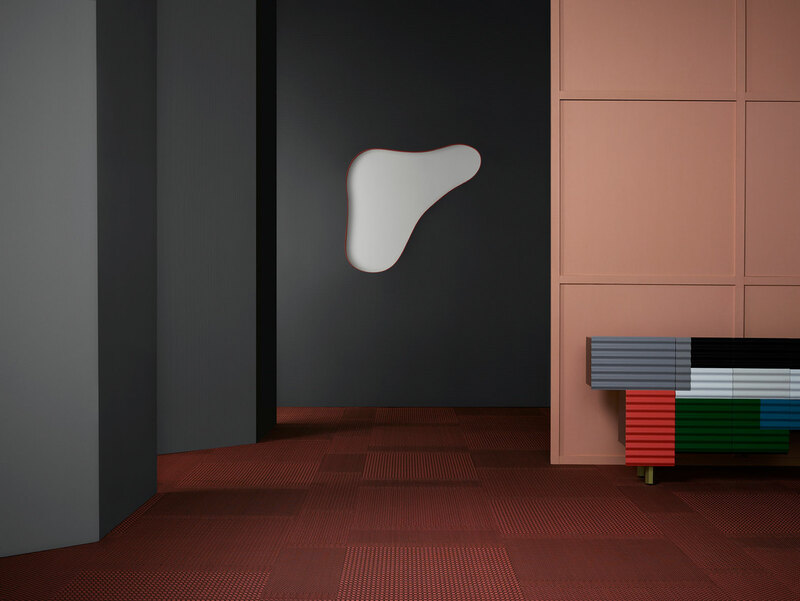 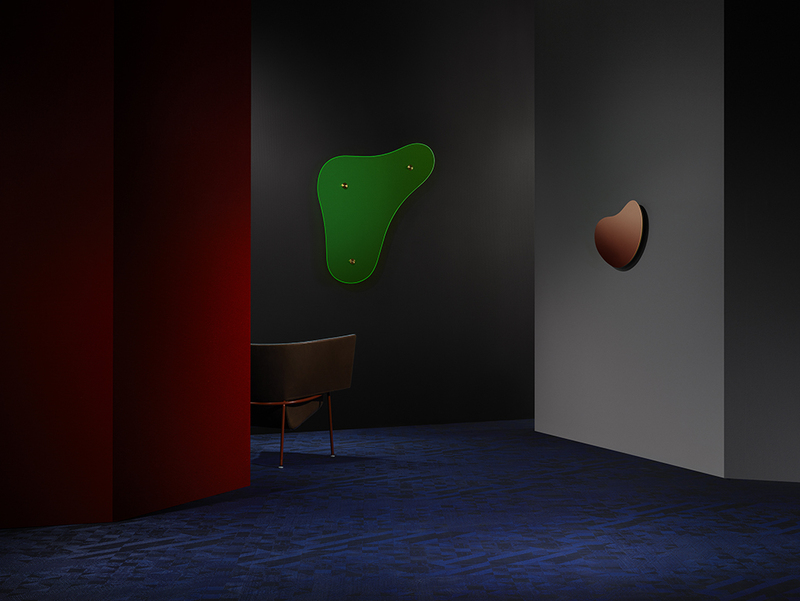 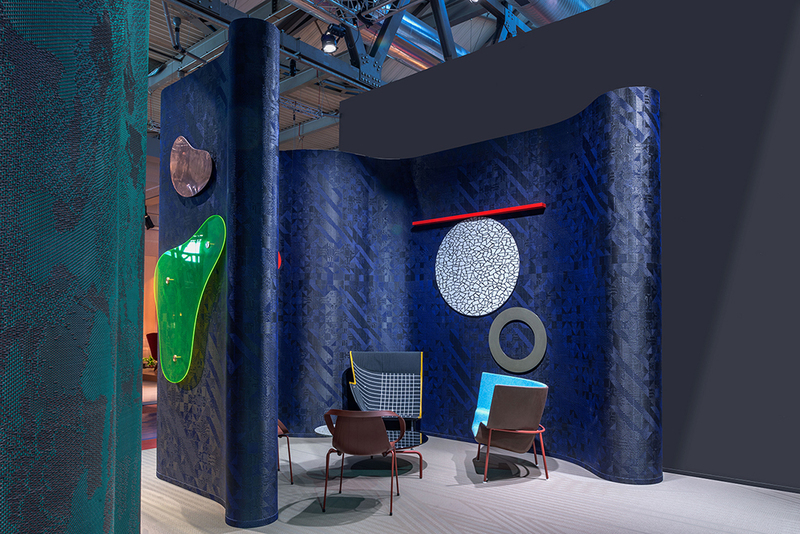 With 6 new patterns, 4 warp and 12 weft colours, and for the first time, the opportunity to create and order personal design expressions through an interactive web tool, acclaimed Swedish design company BOLON brings their breakout collection, BOLON By You, to Salone del Mobile. 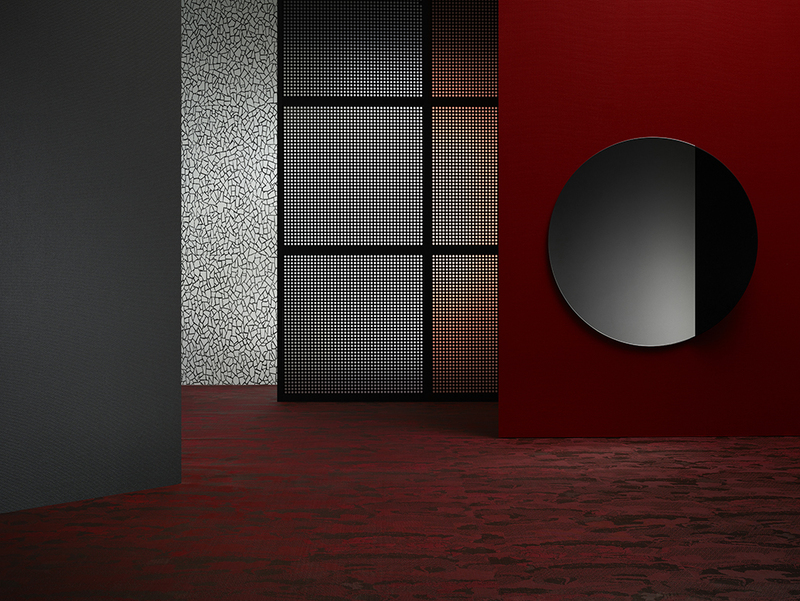 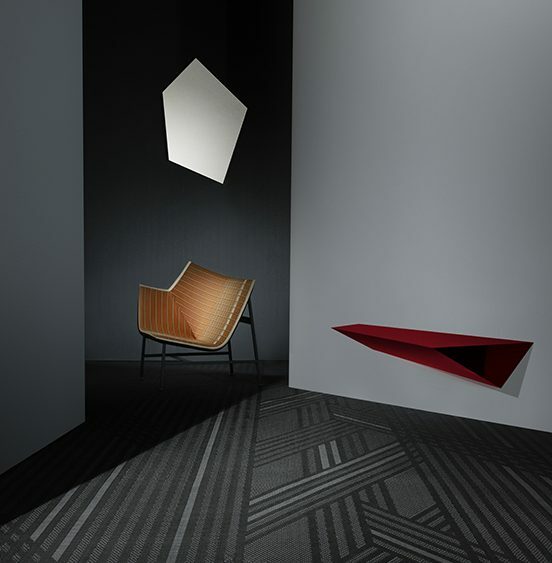 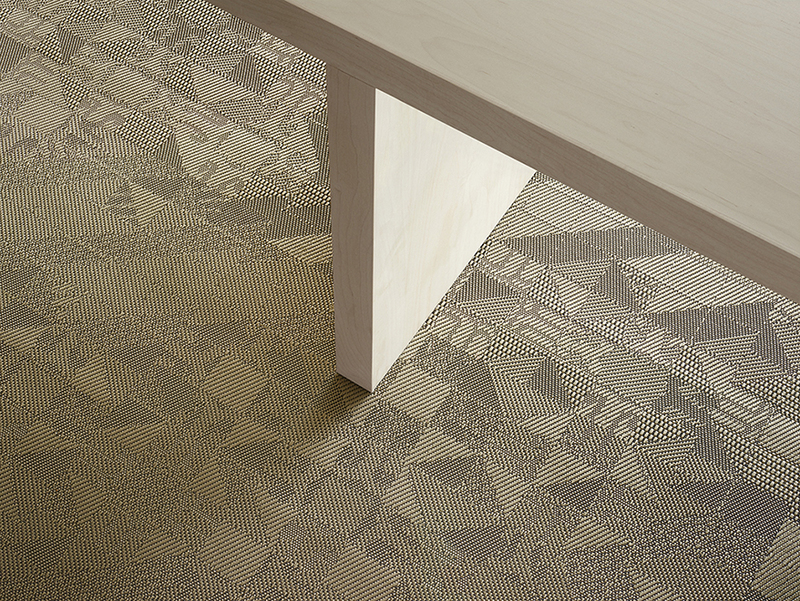 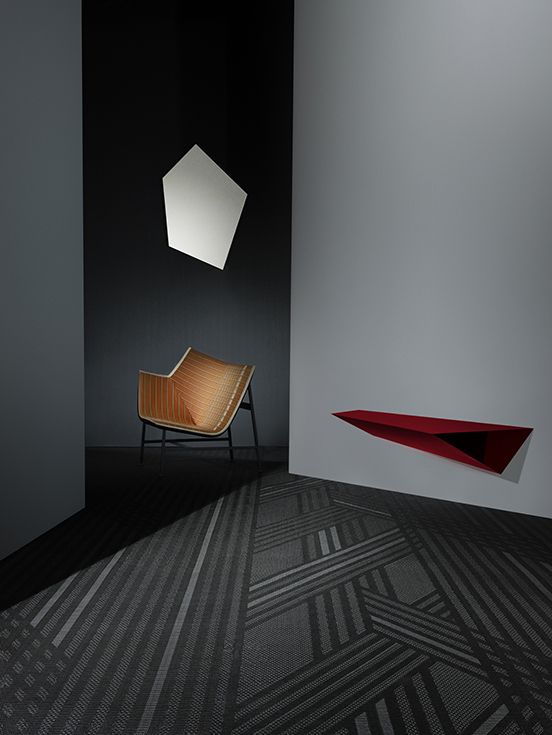 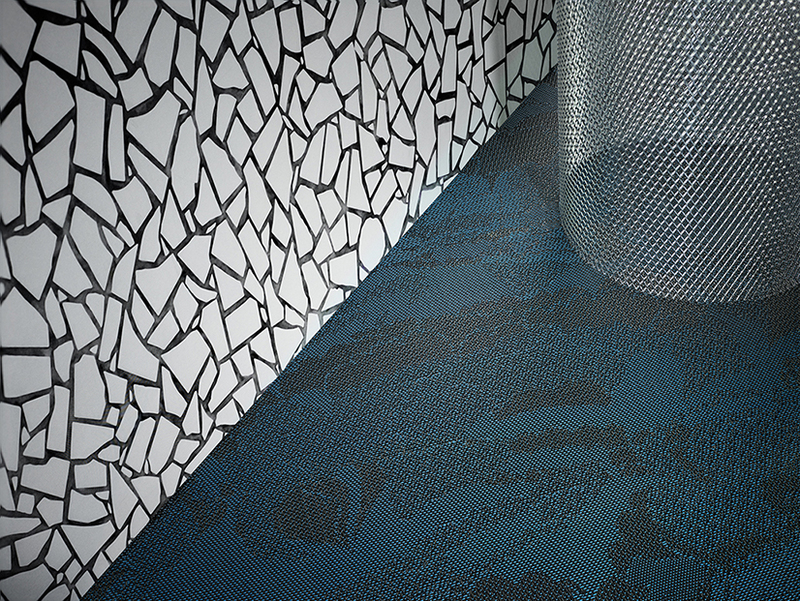 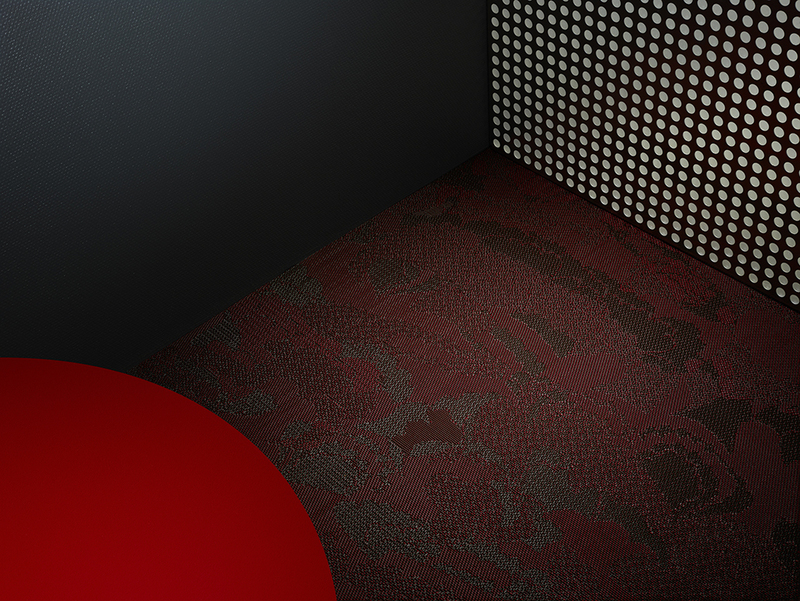 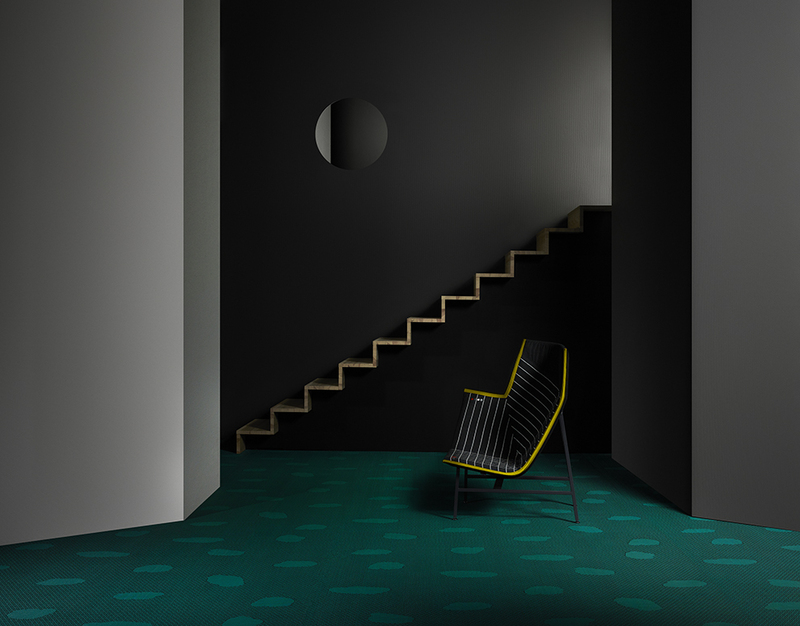 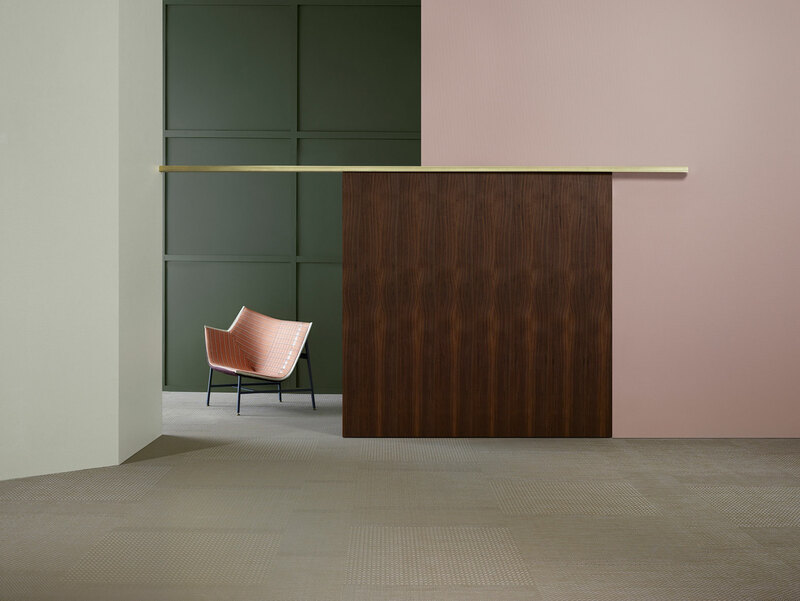 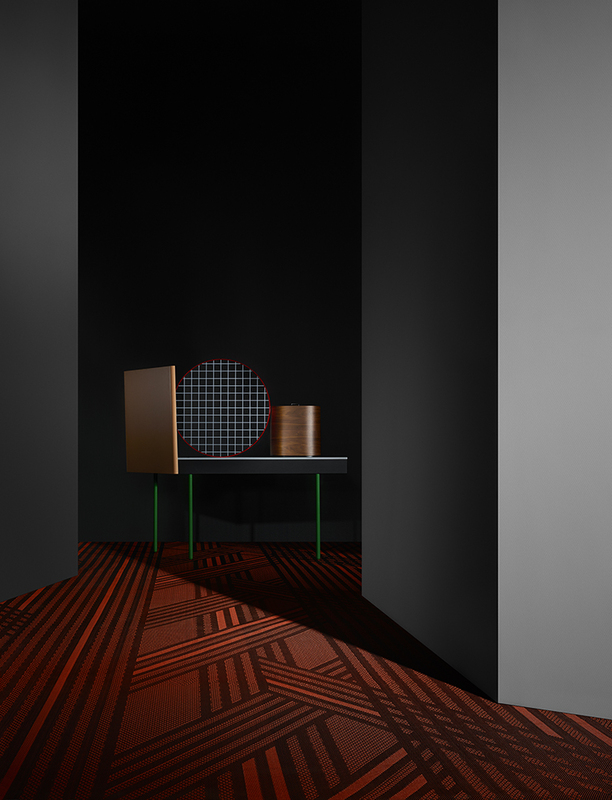 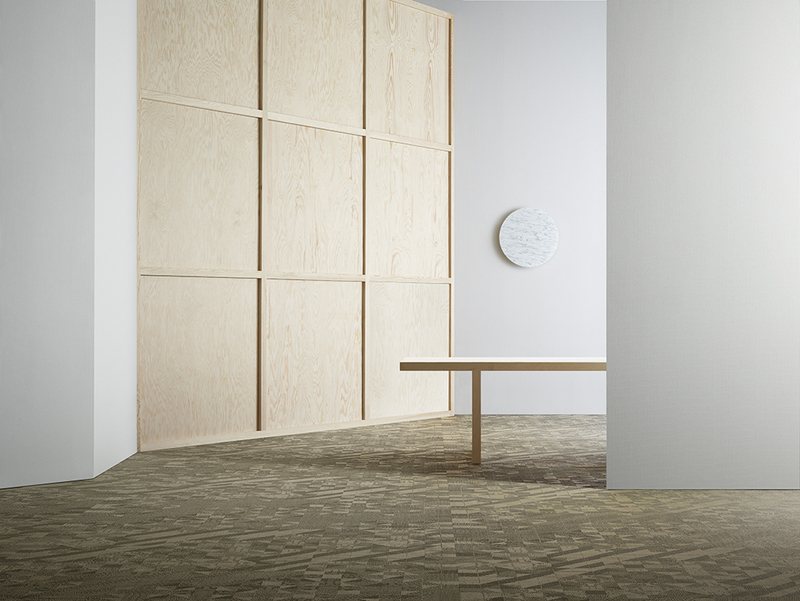 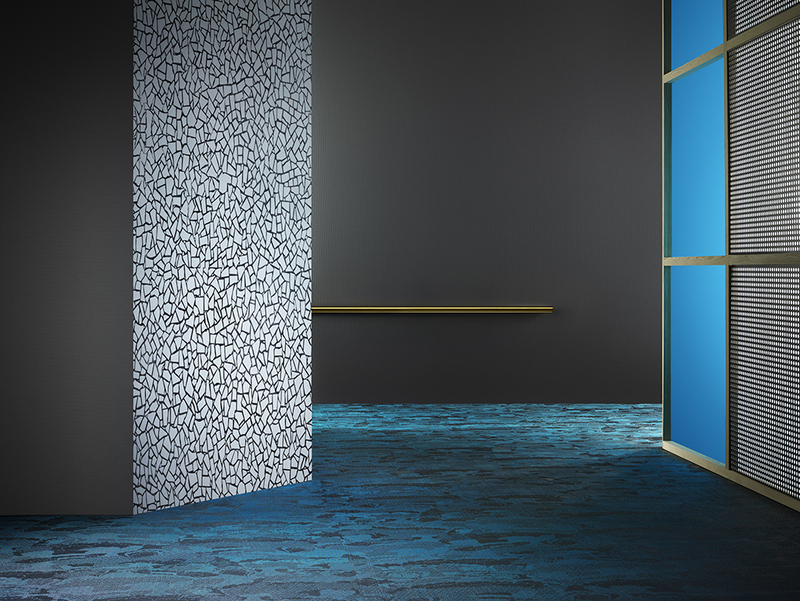 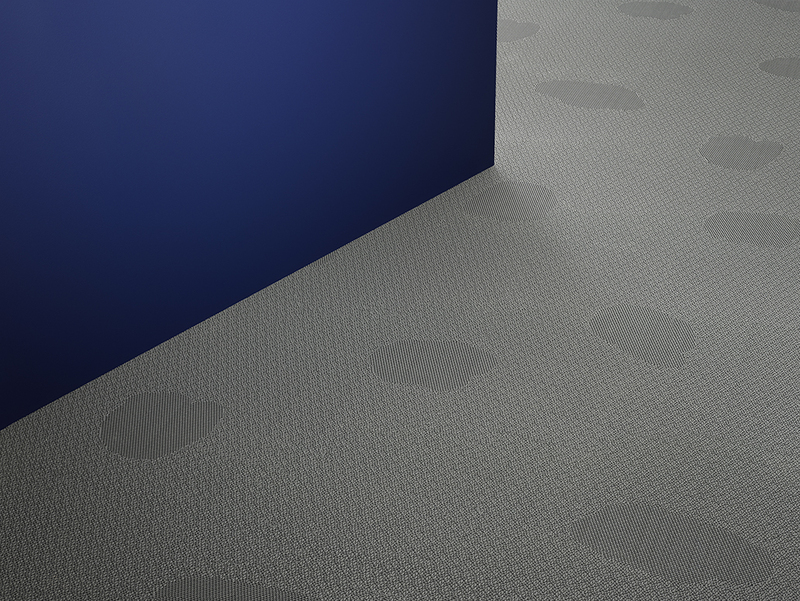 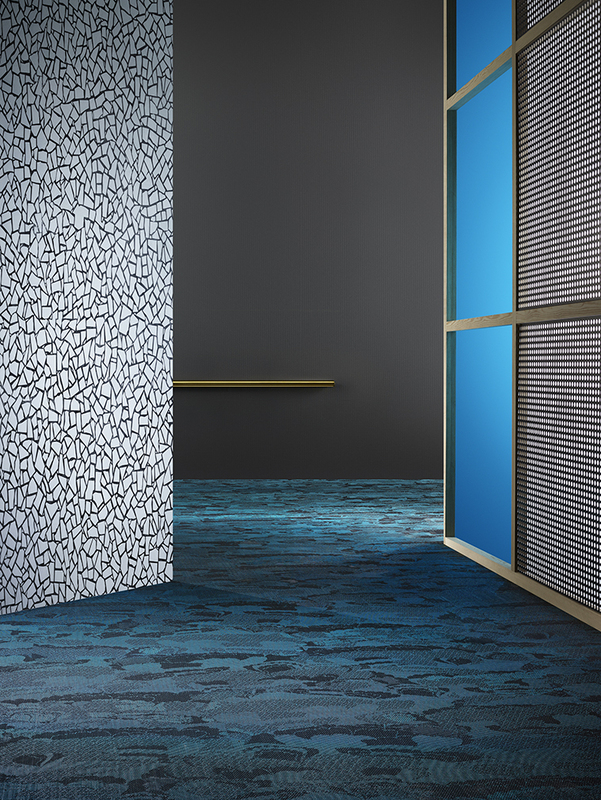 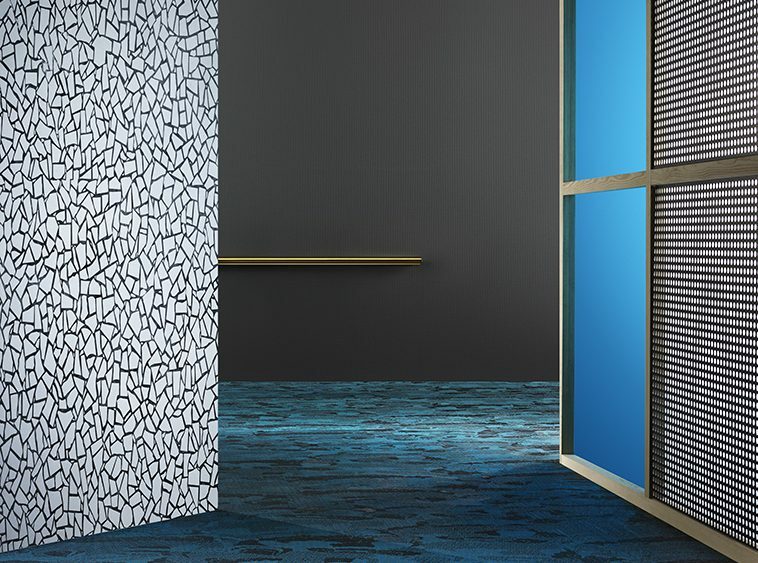 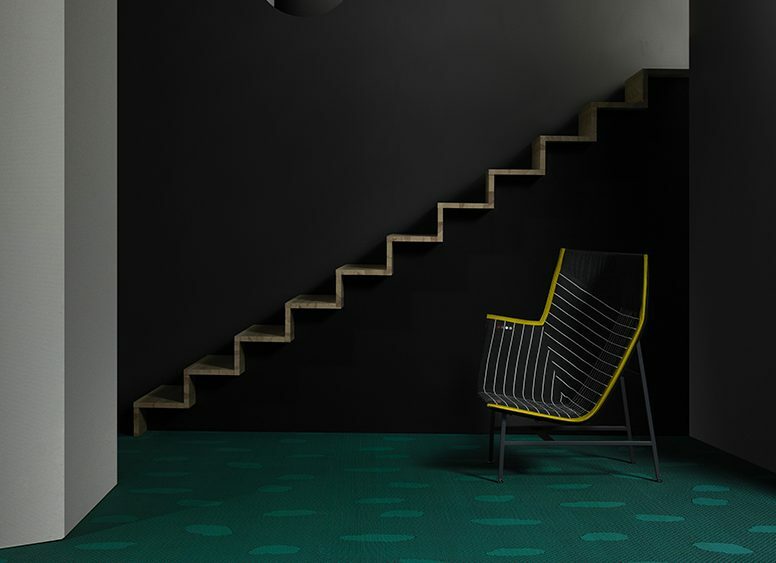 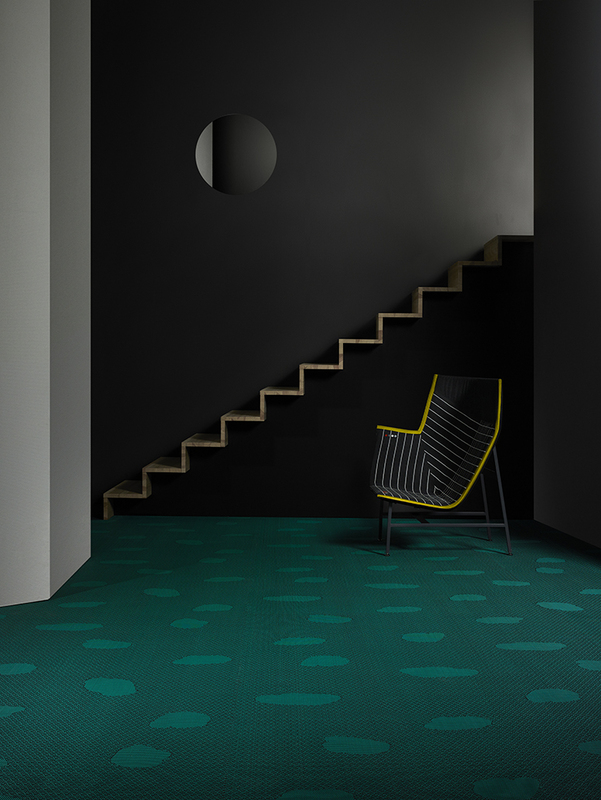 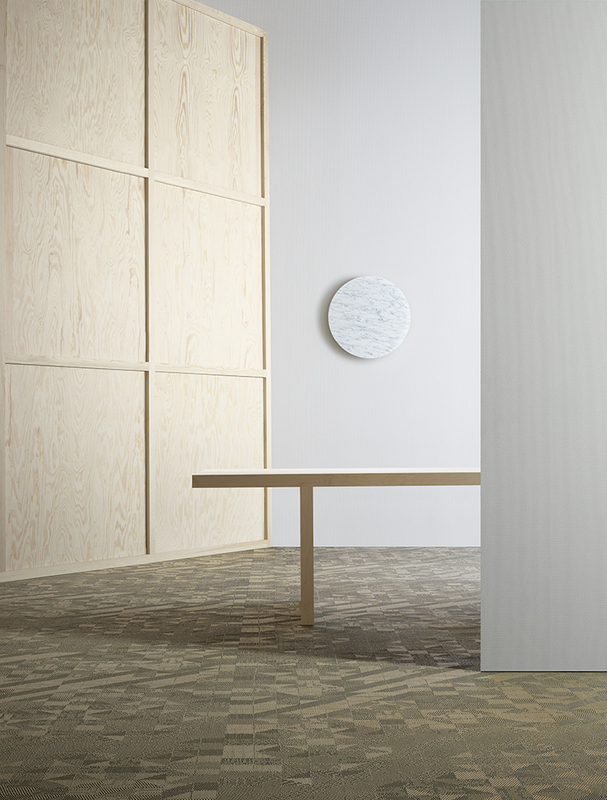 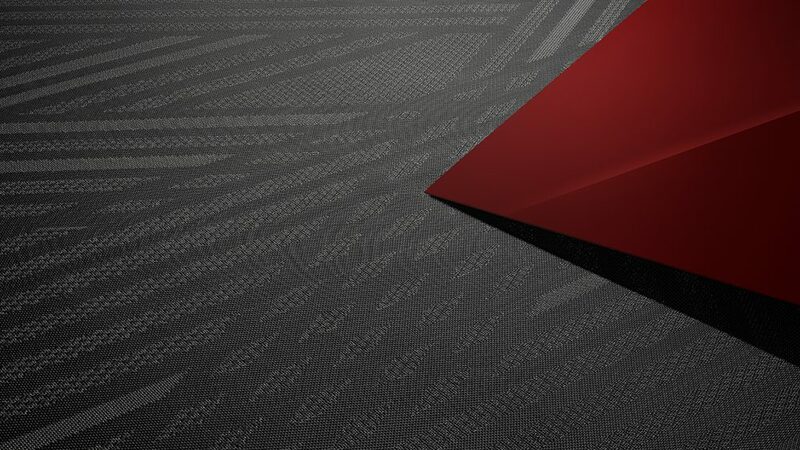 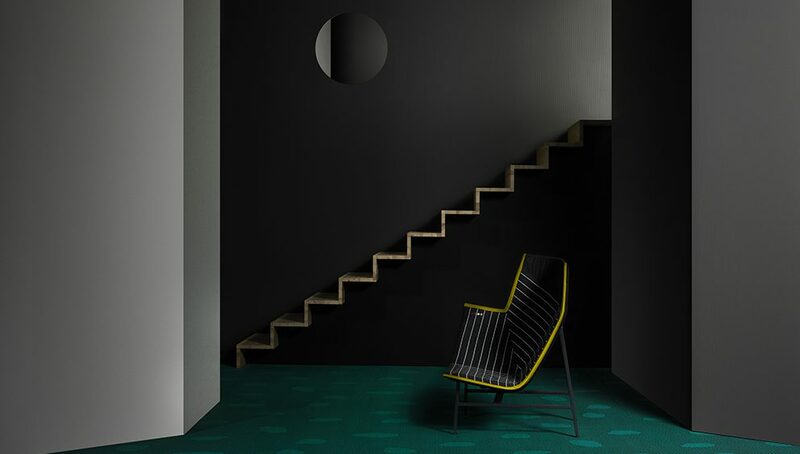 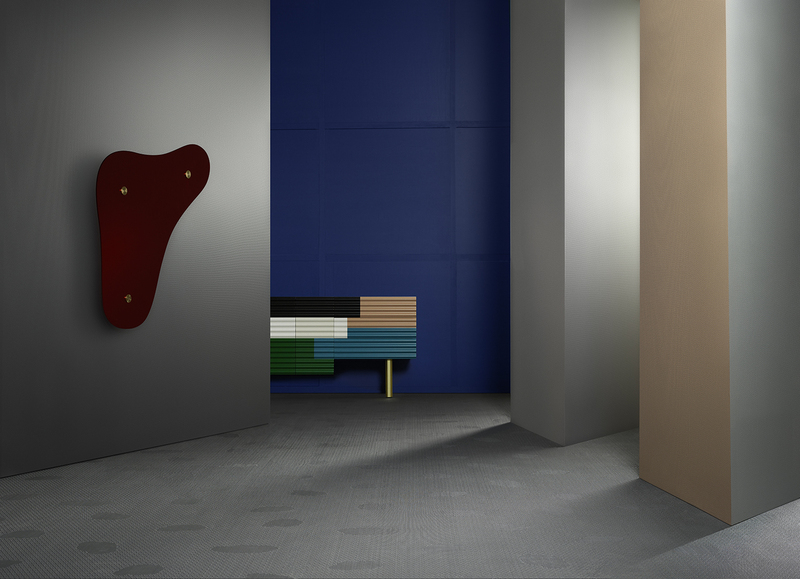 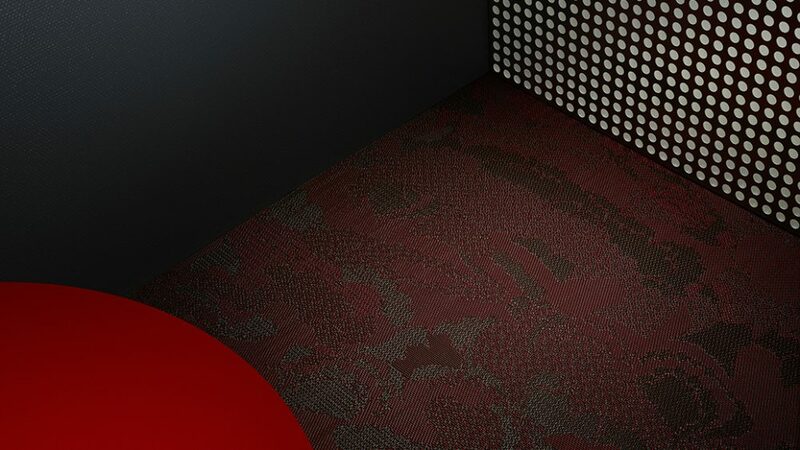 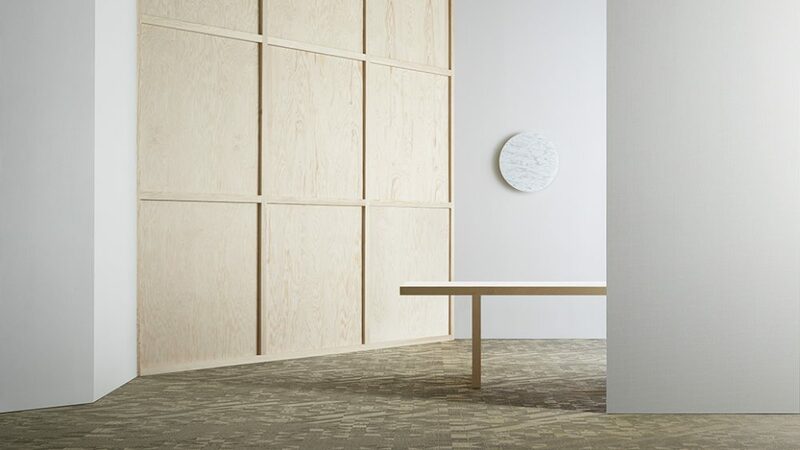 Milan: Swedish design company BOLON brings its breakout flooring collection, BOLON By You, to Milan 12th – 17th April 2016. 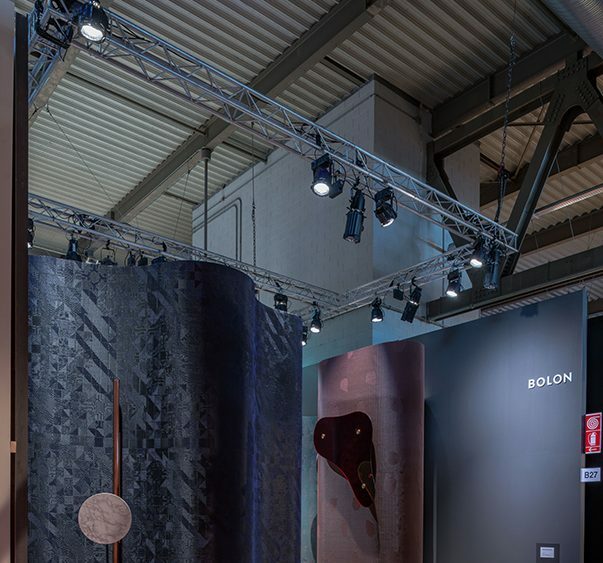 This is the 7th year that BOLON brings their inimitable design flair to the fair, and this year promises to be outstanding. 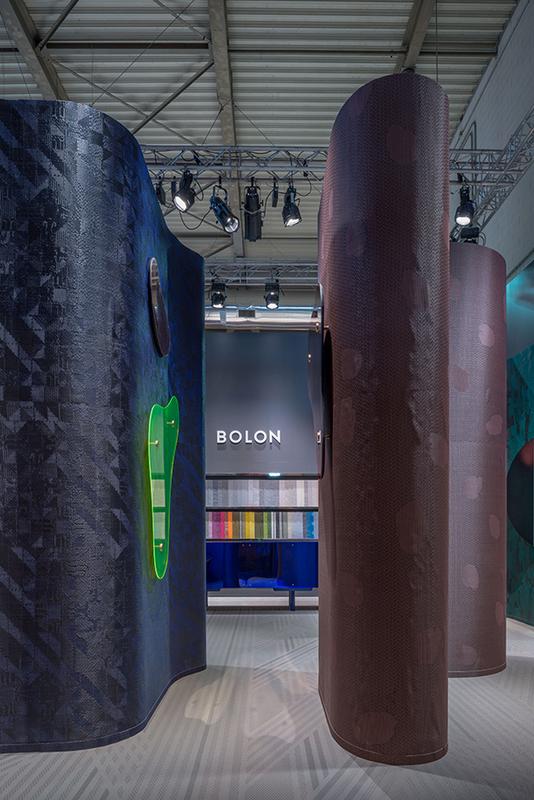 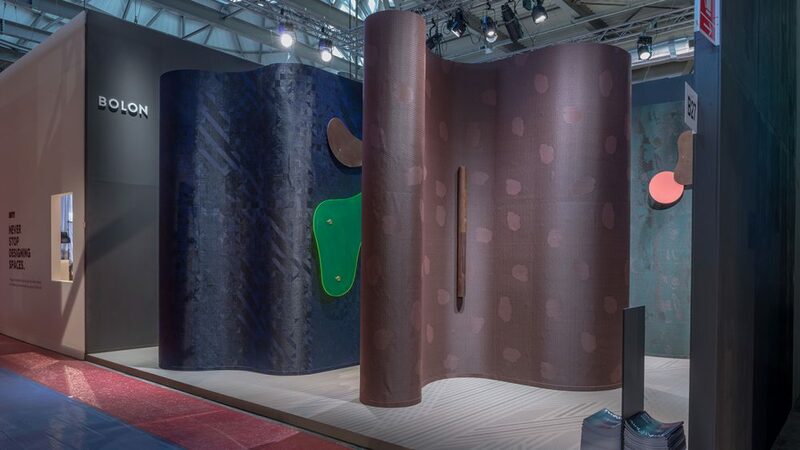 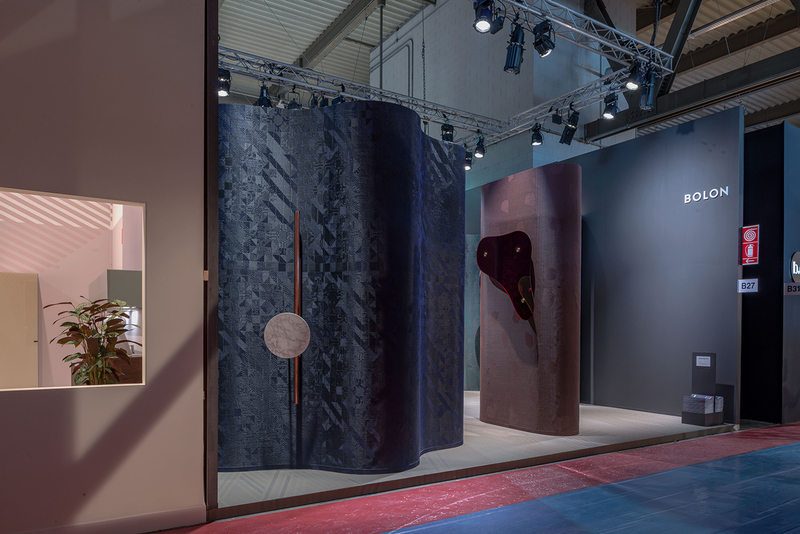 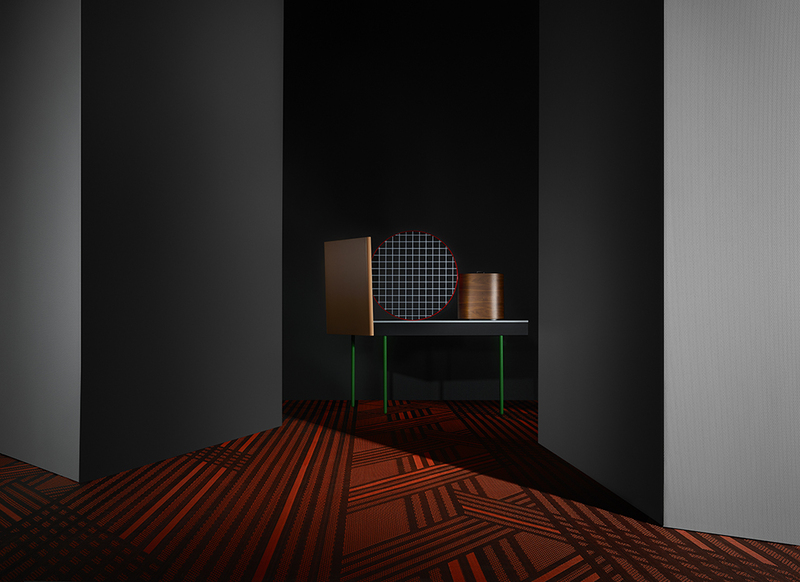 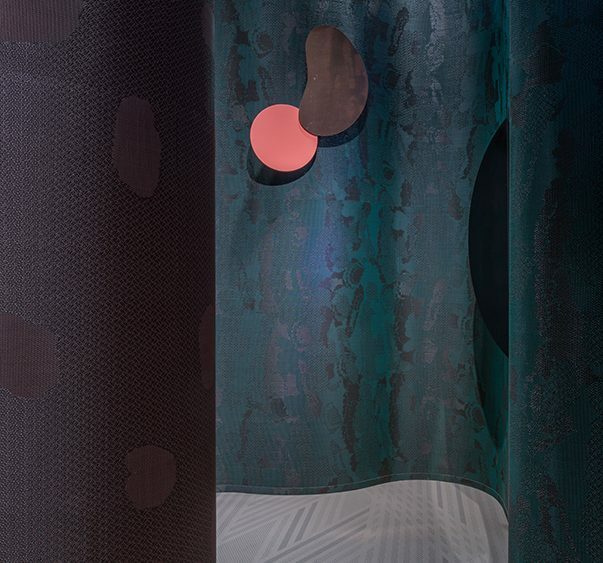 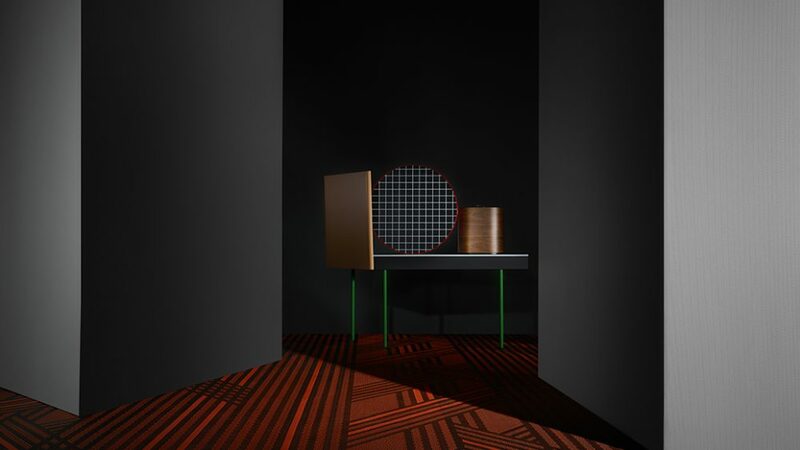 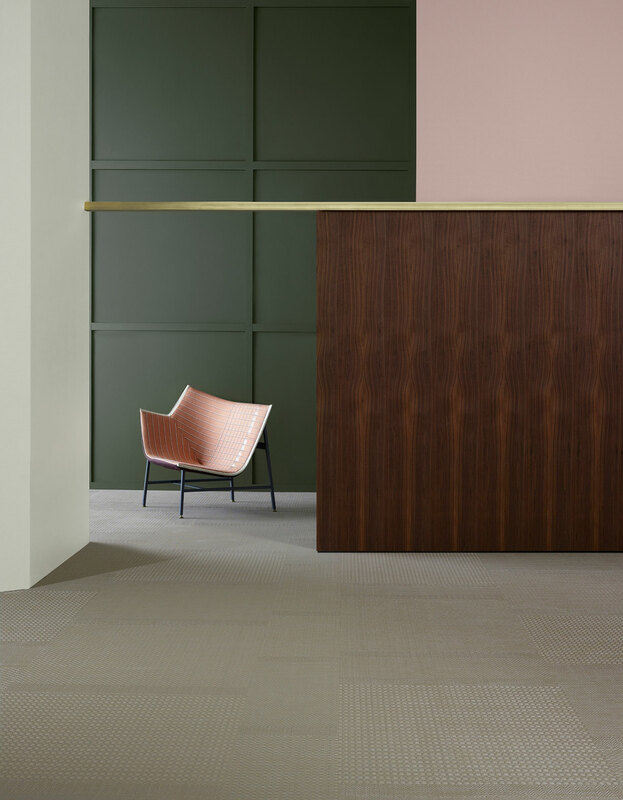 Celebrated London designers Doshi Levien have created a visually striking stand that makes BOLON a ‘must’ for this year’s Salone del Mobile. 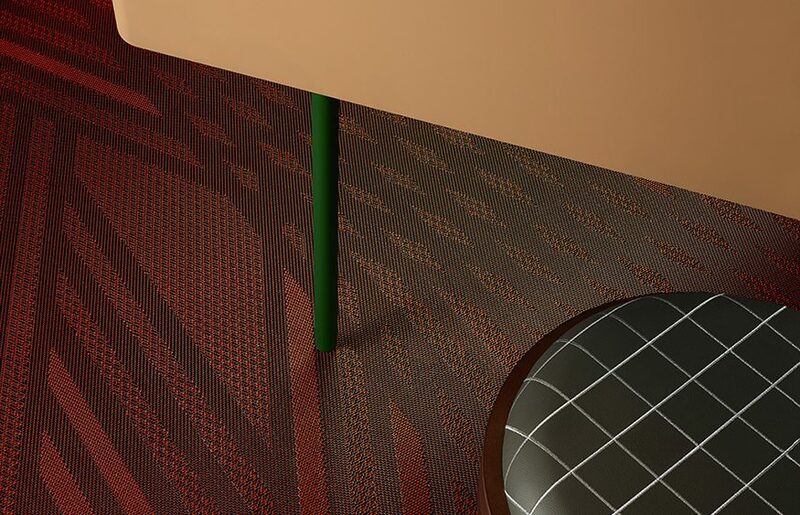 This is part of ‘Material Interventions’ a global creative campaign that supports the versatile new collection, helping to communicate its unique qualities to architects and designers. 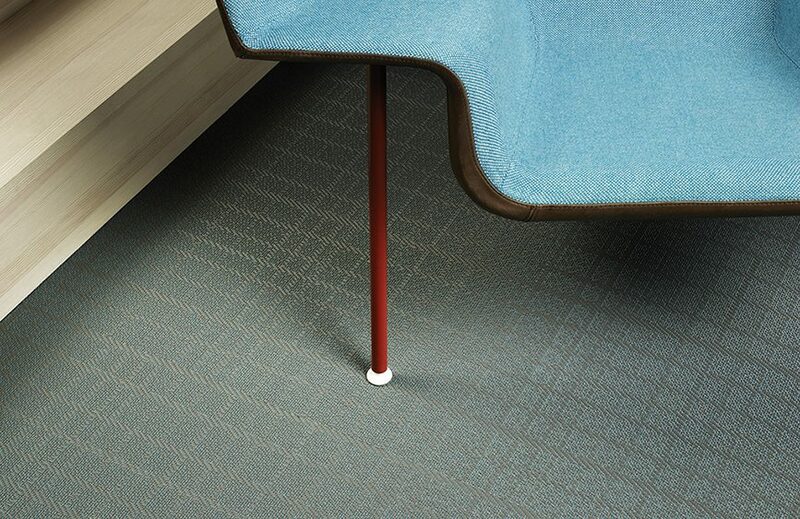 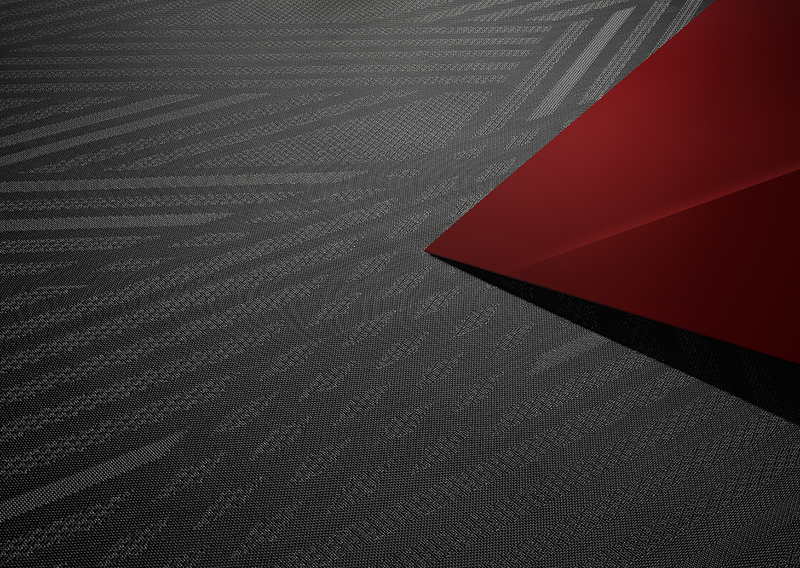 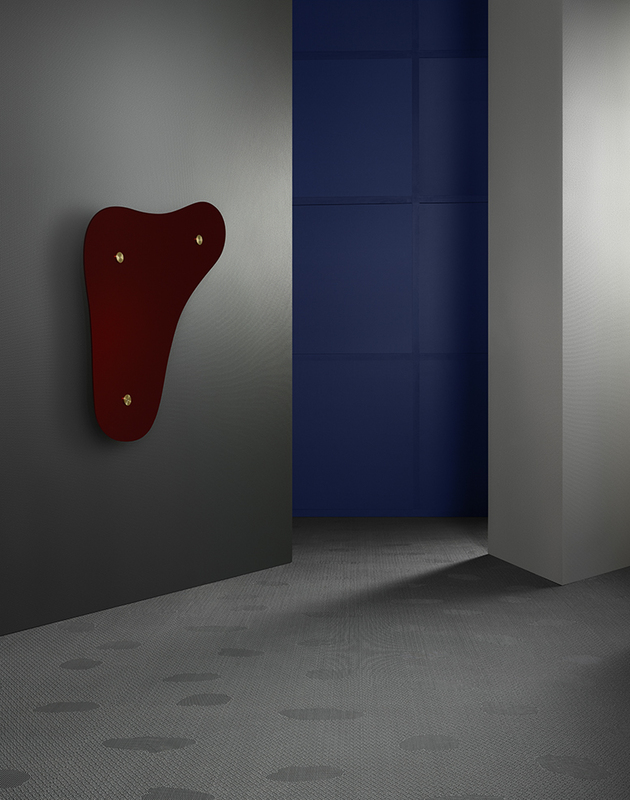 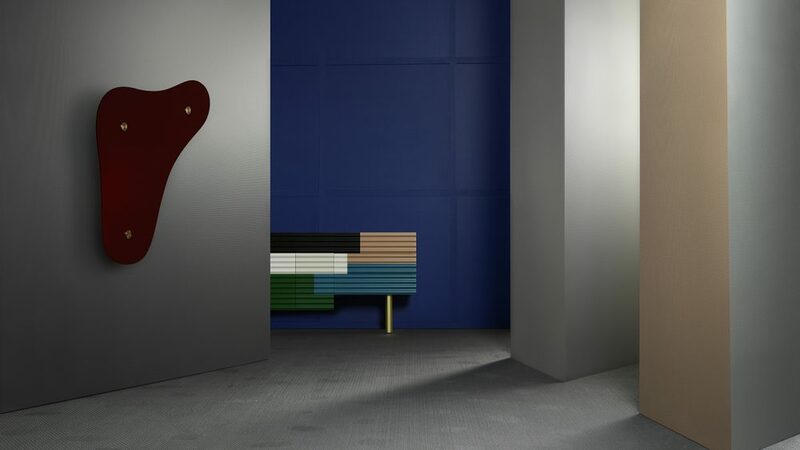 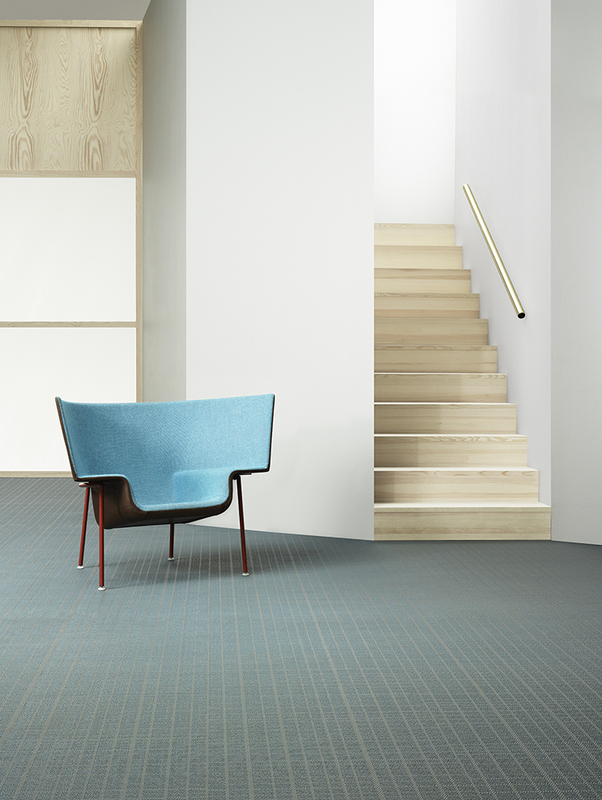 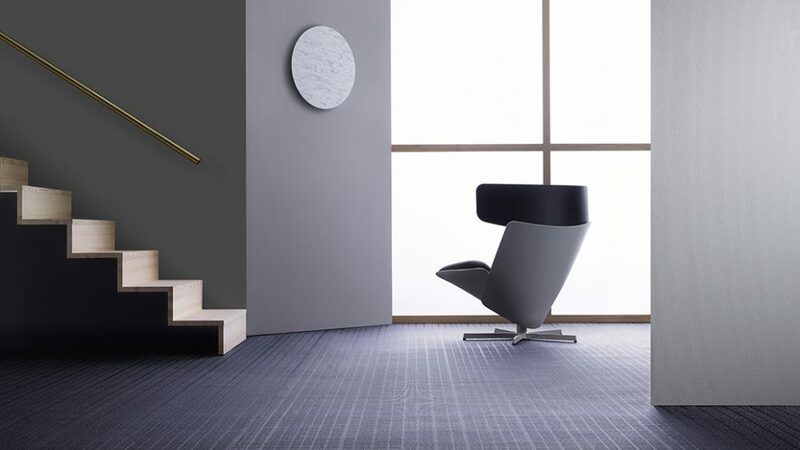 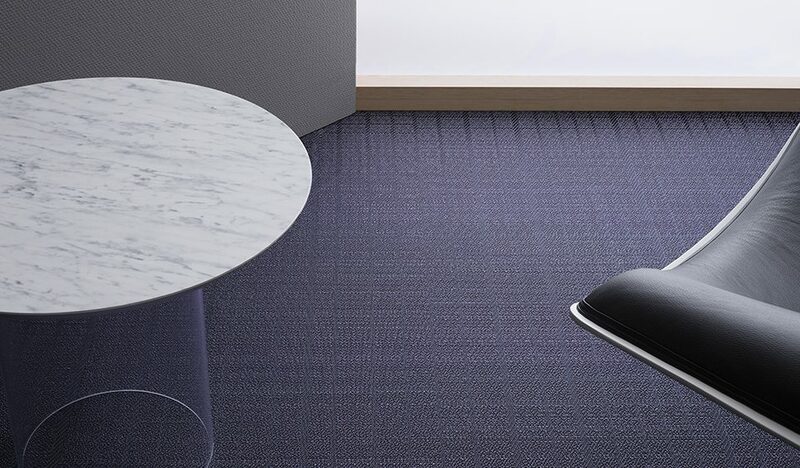 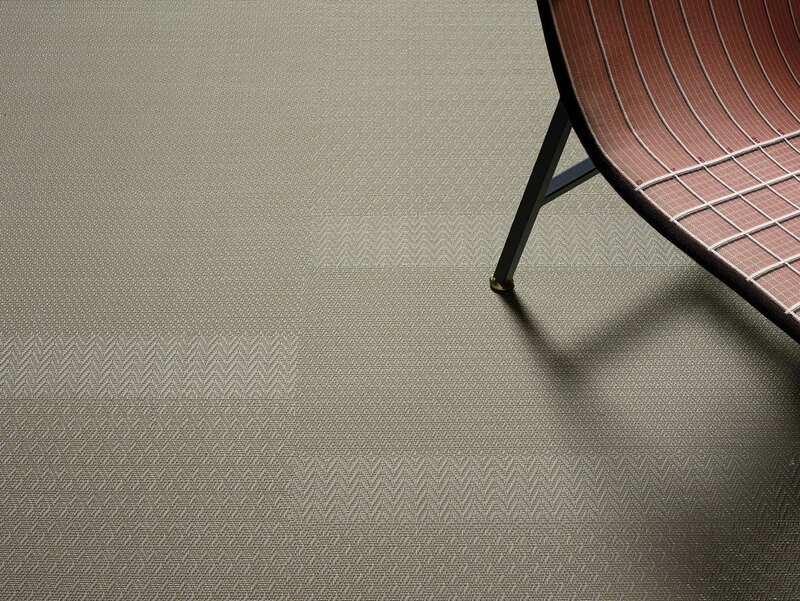 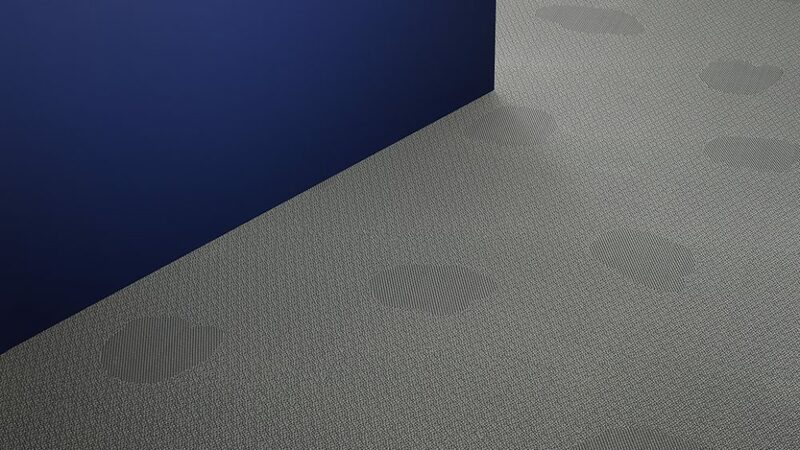 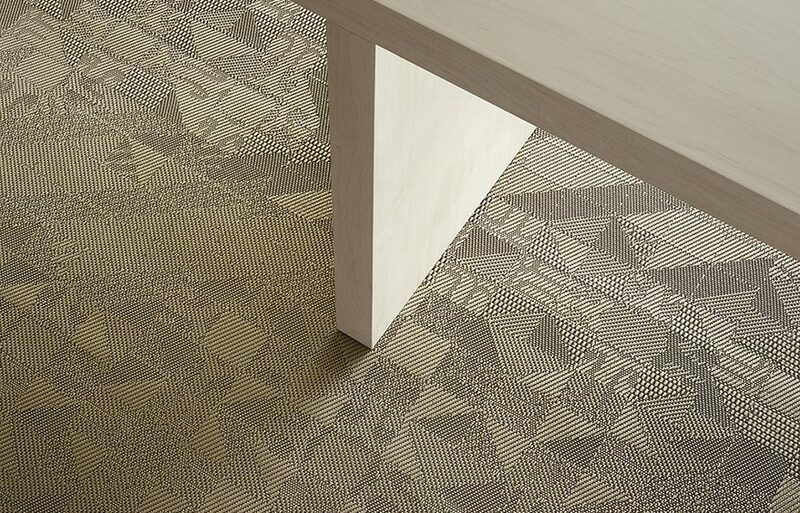 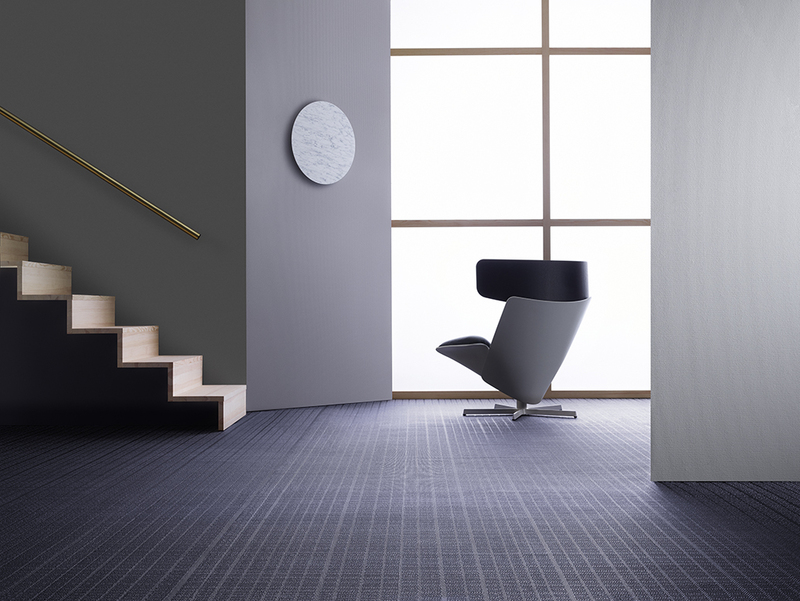 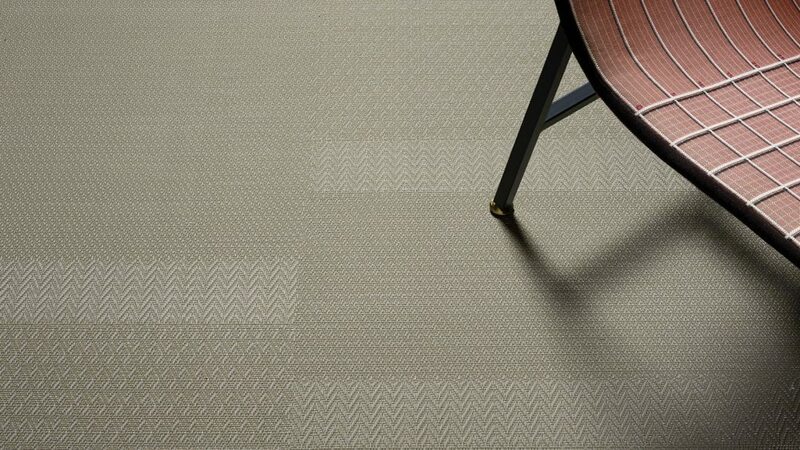 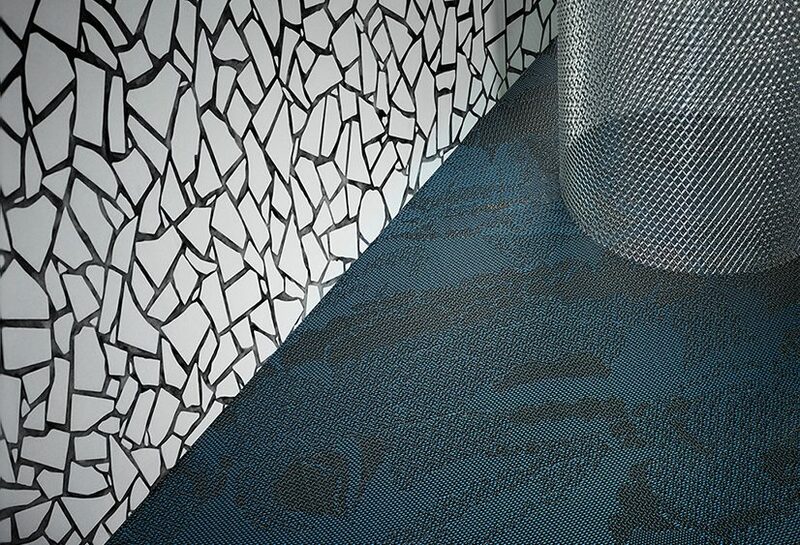 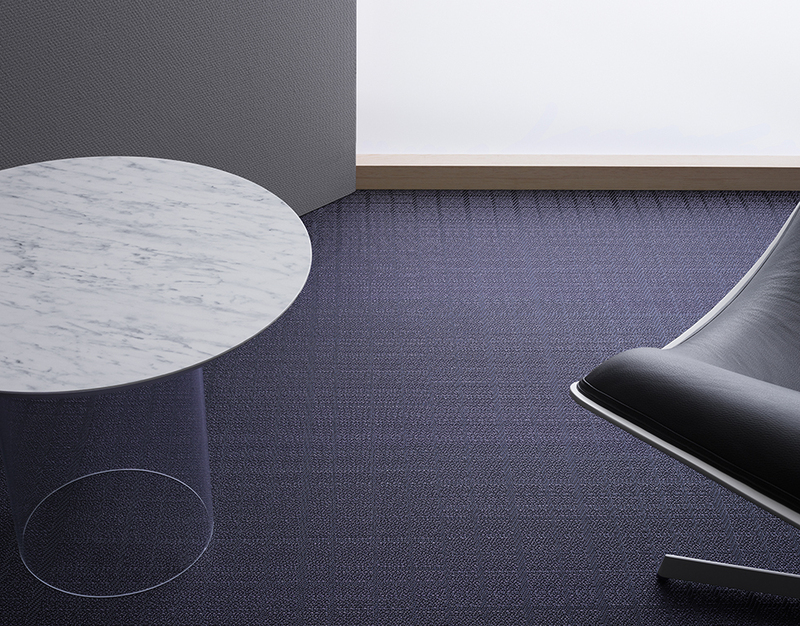 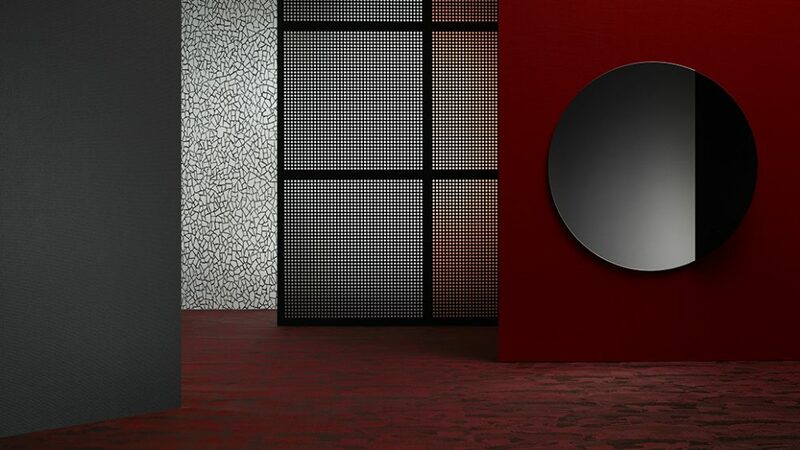 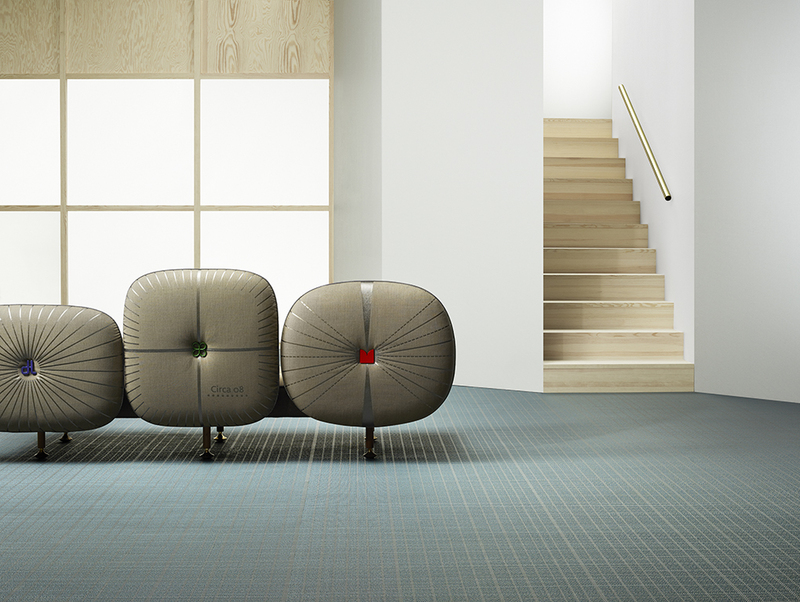 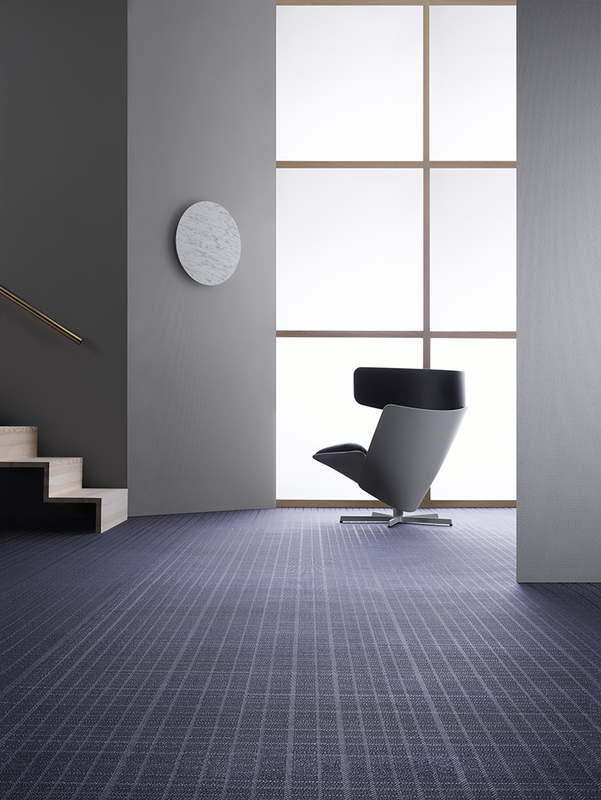 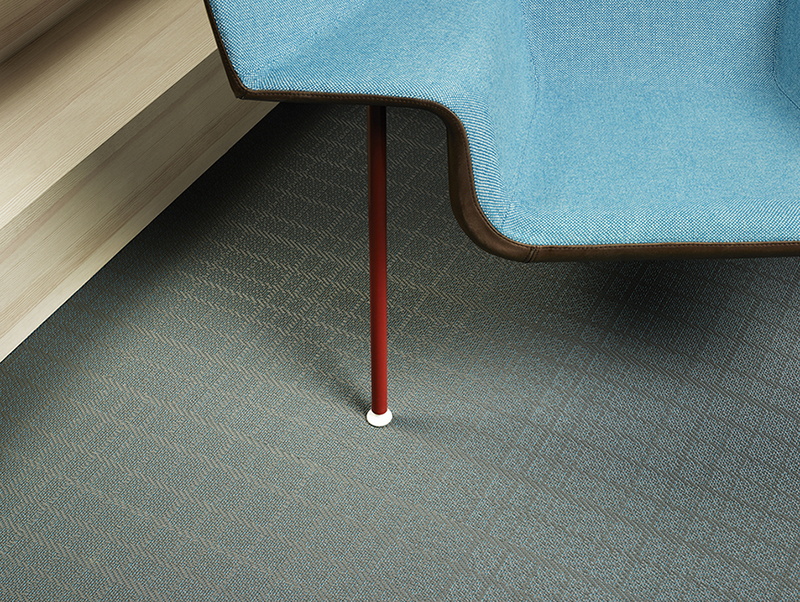 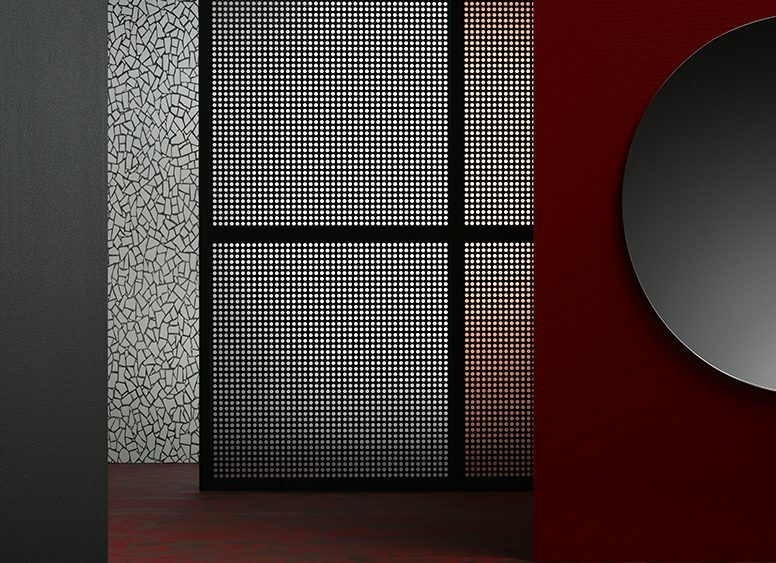 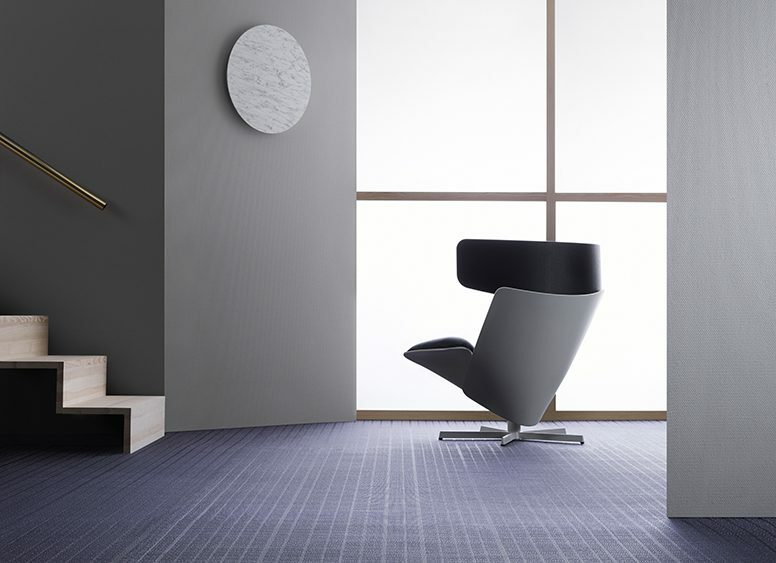 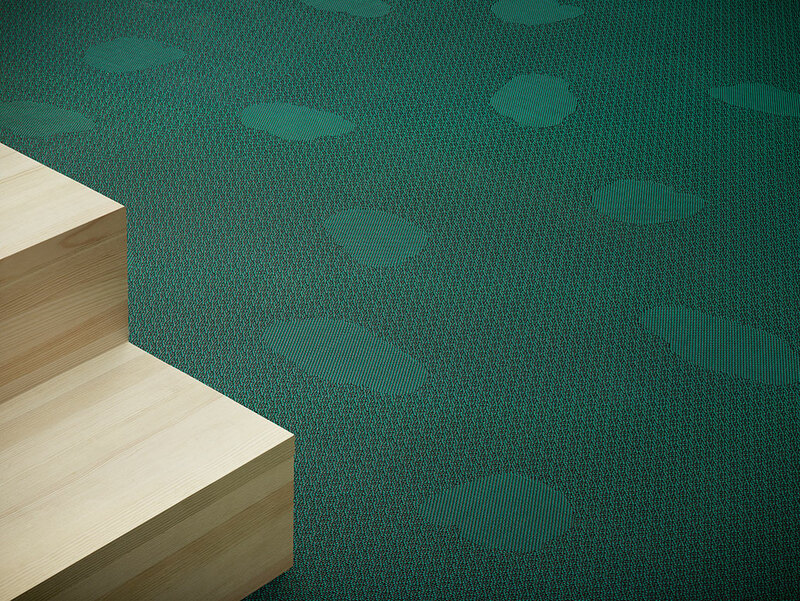 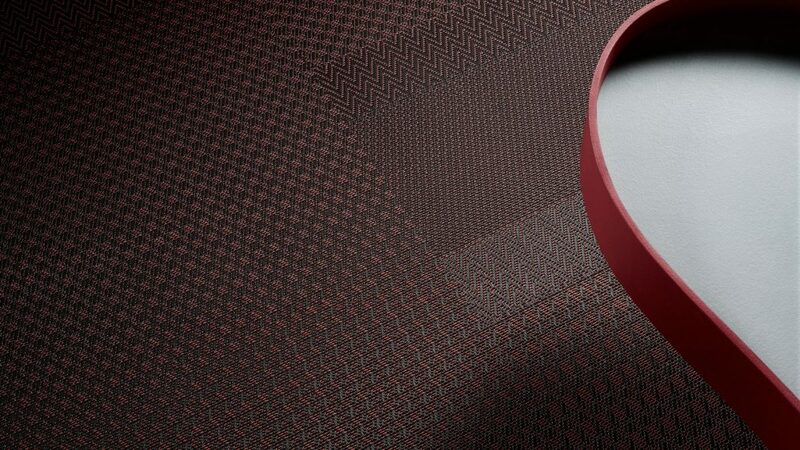 “As its name suggests, BOLON By You is all about you – the person designing. 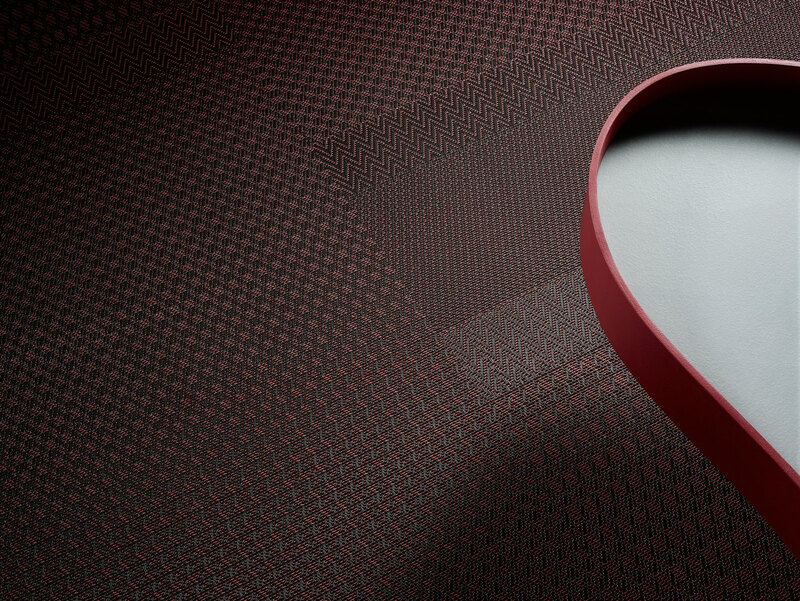 We have created a series of new patterns we believe represent aesthetic variation and by using these, personal results can be achieved. 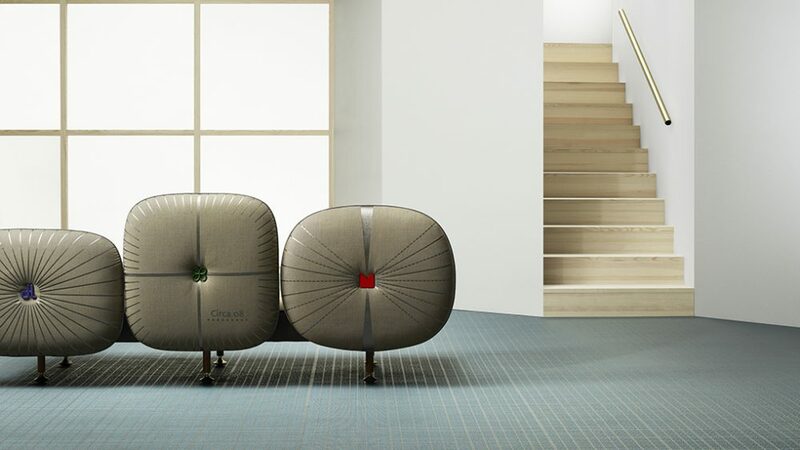 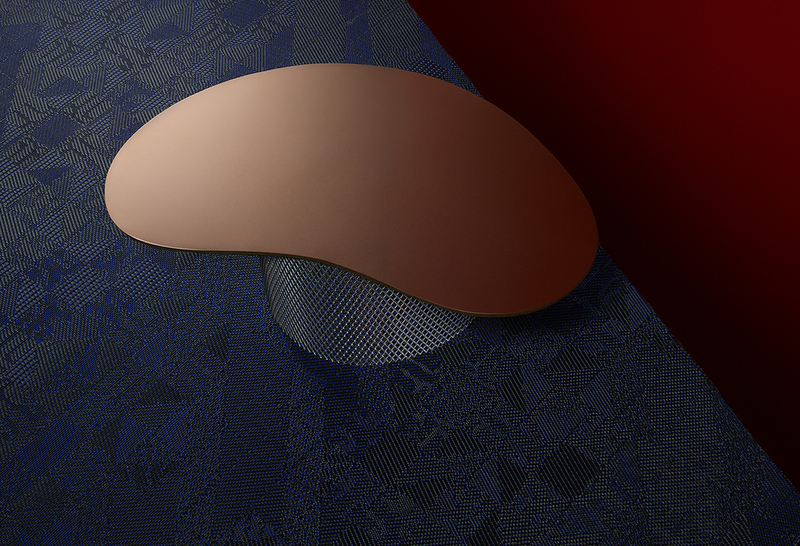 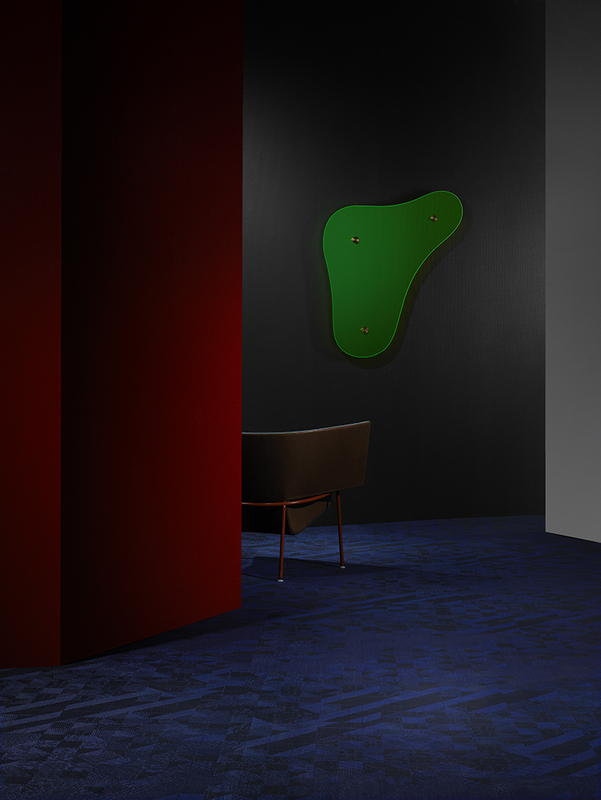 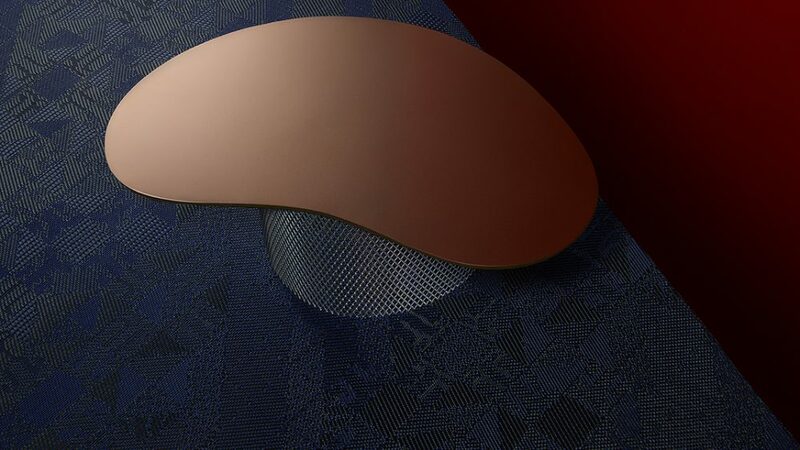 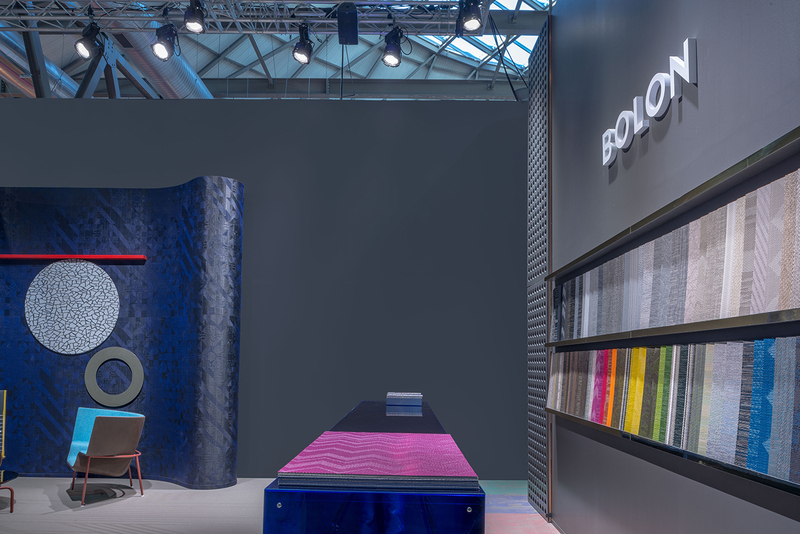 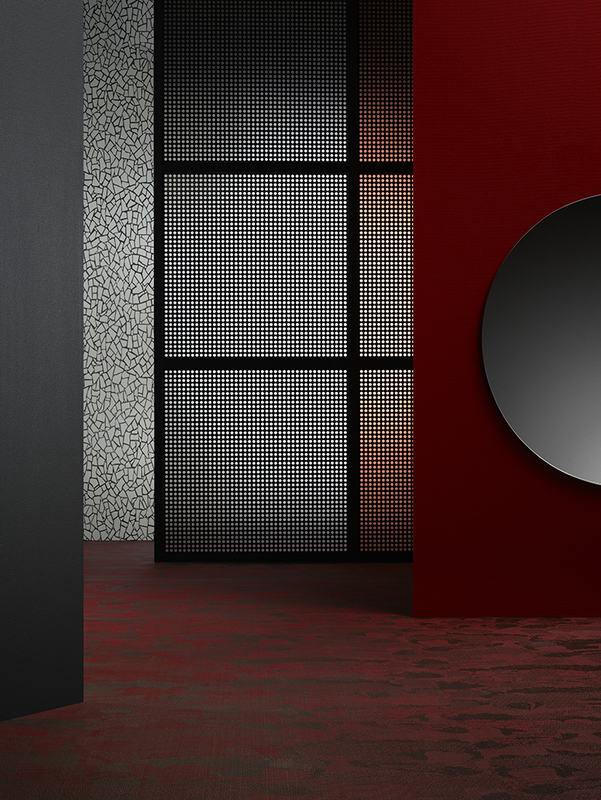 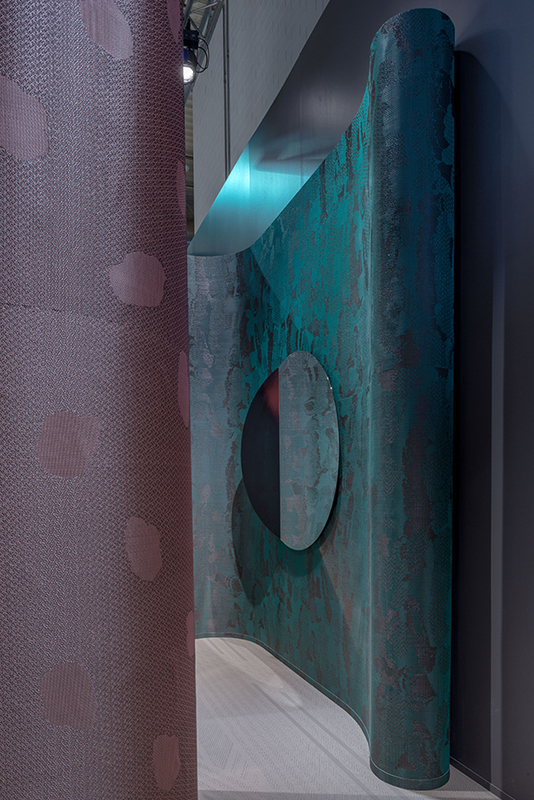 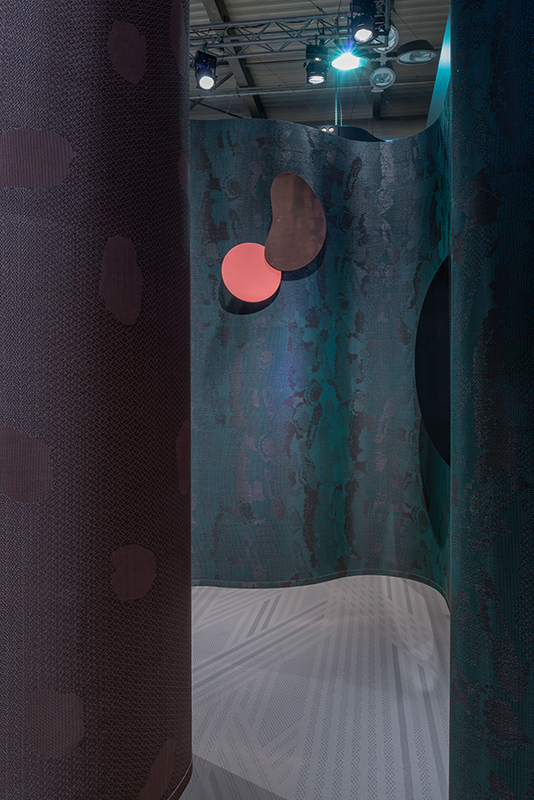 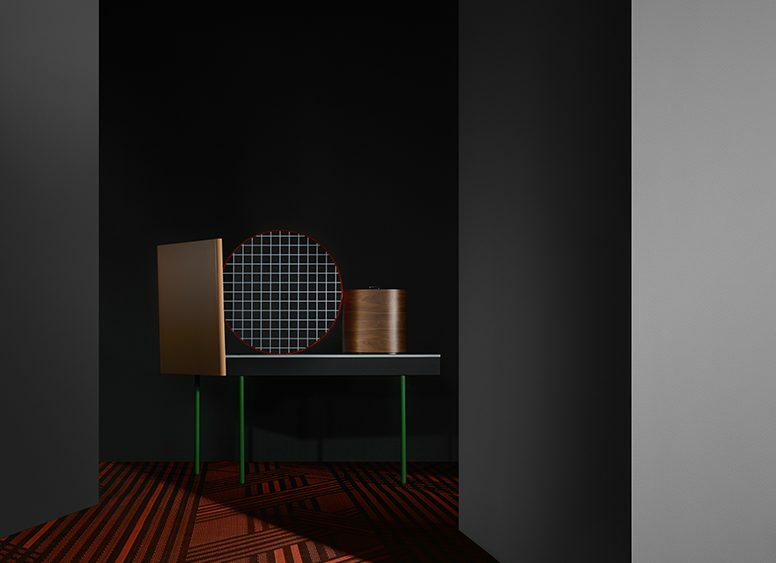 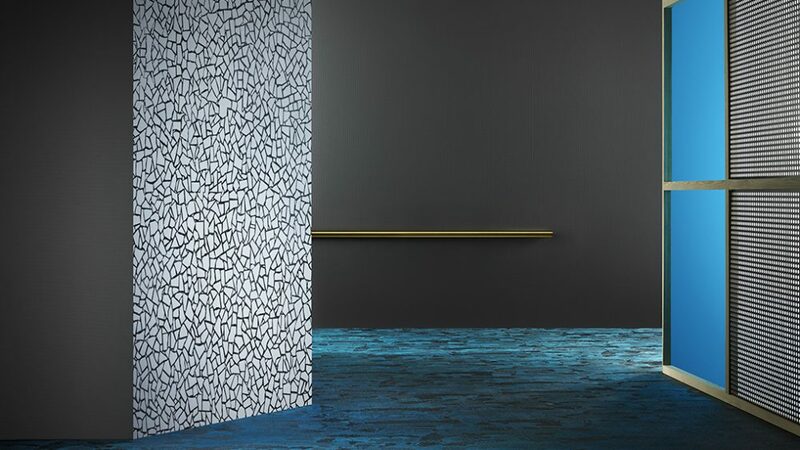 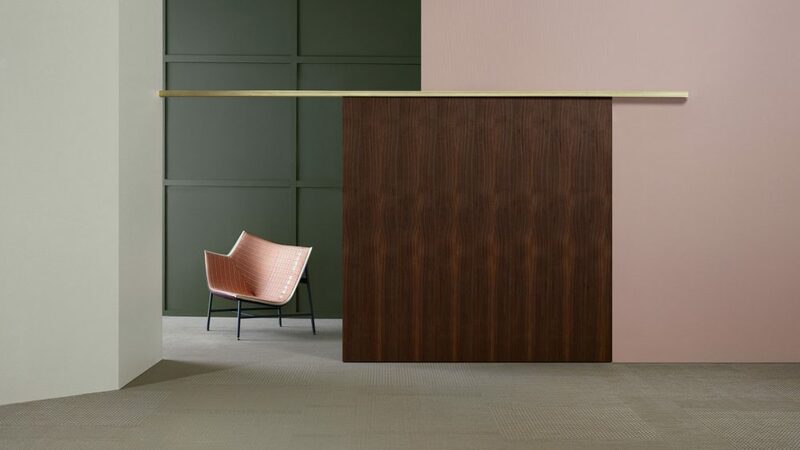 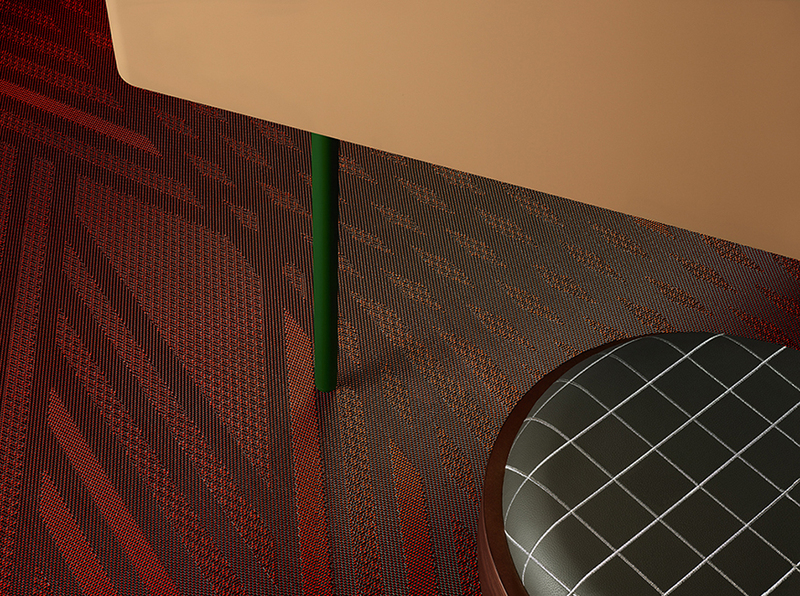 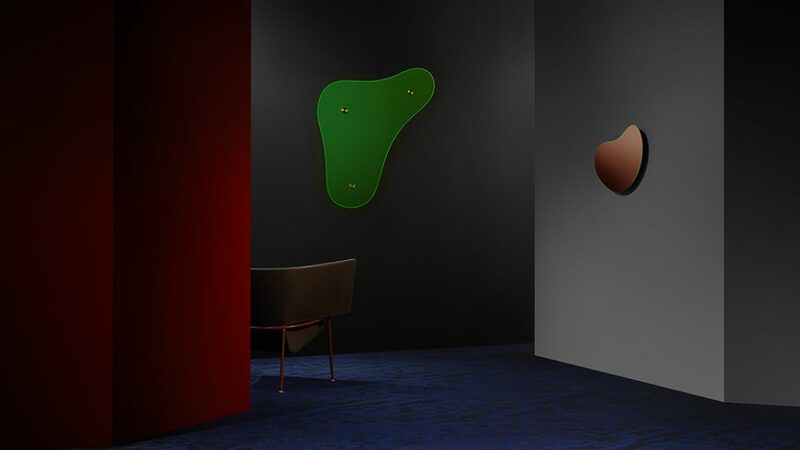 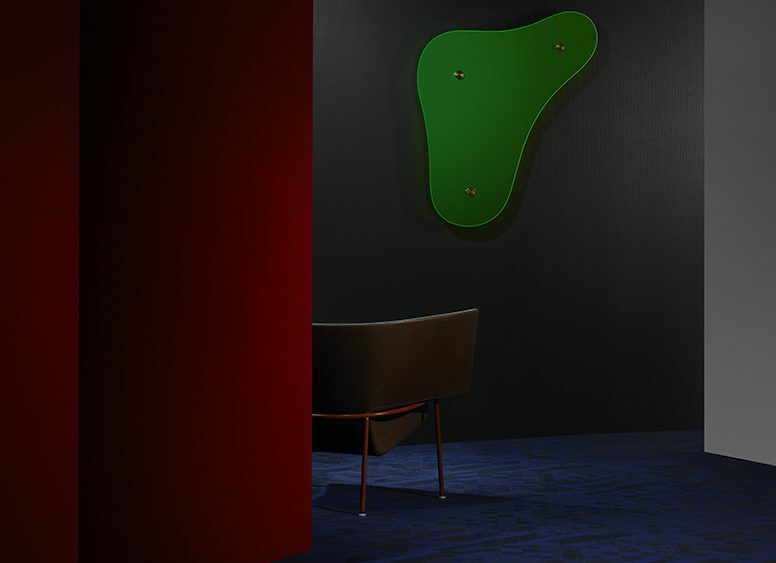 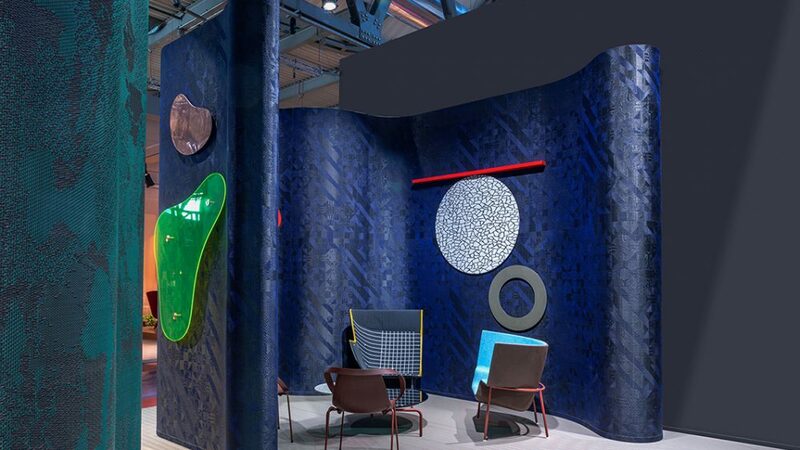 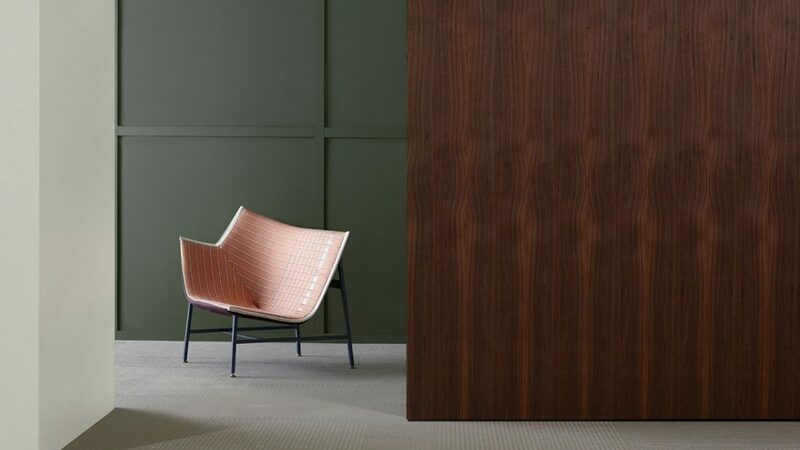 Doshi Levien, known for their work with brands such as Moroso, Kvadrat and Cappellini, have interpreted BOLON’s innovative collection from their unique perspective to create a compelling visual story. 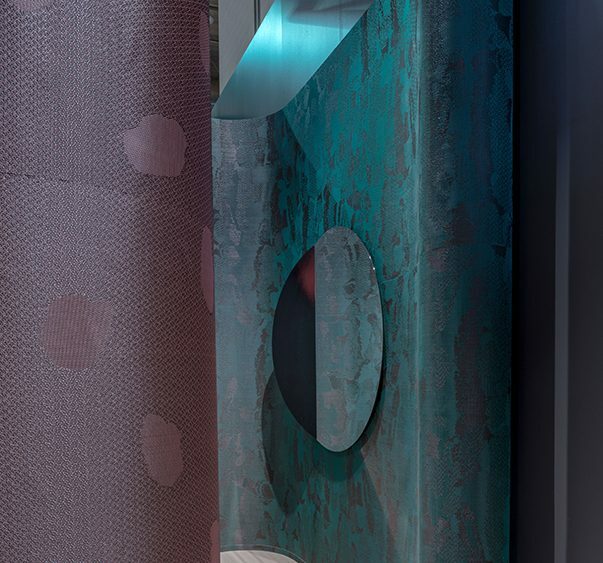 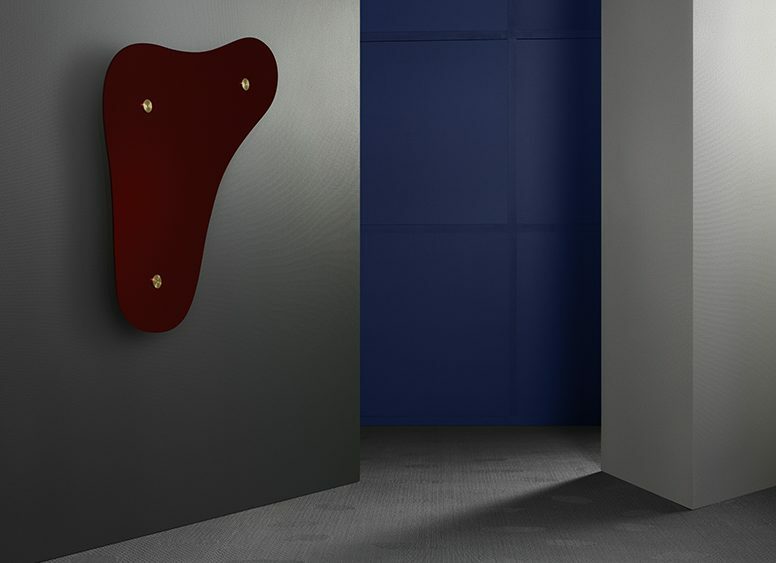 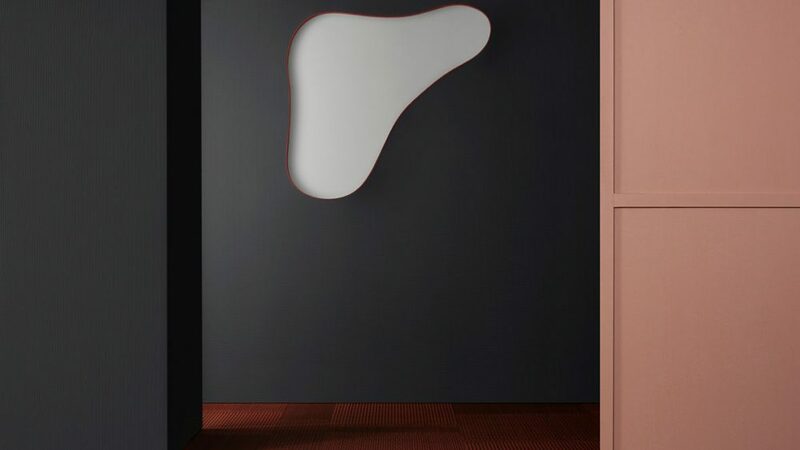 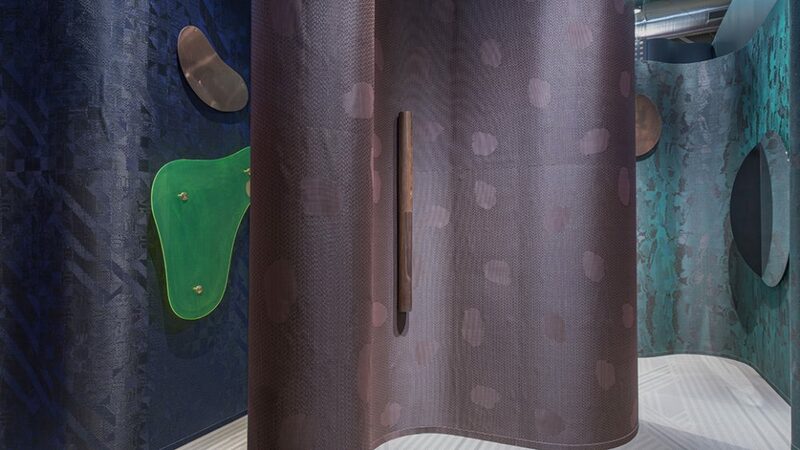 Nipa Doshi and Jonathan Levien believe that materials can be one of the most defining expressions of a space. 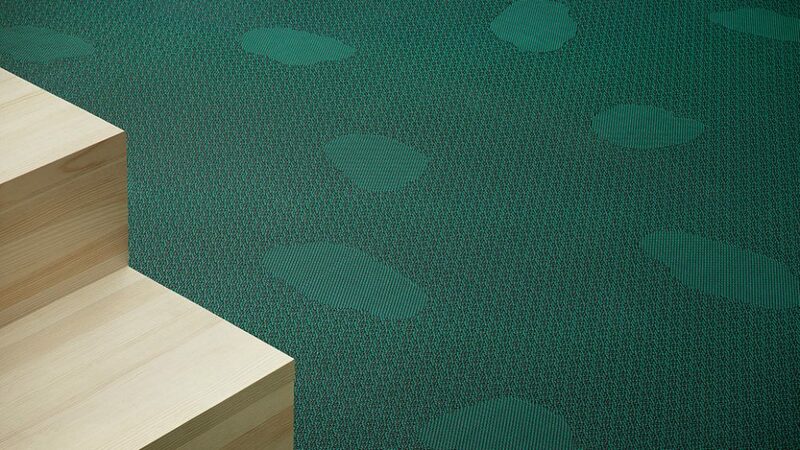 This idea has been central to the development of ‘Material Interventions’. 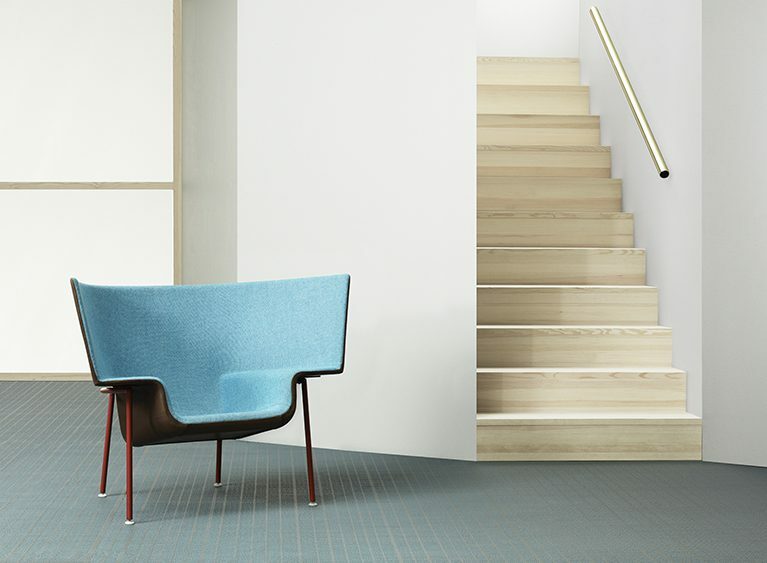 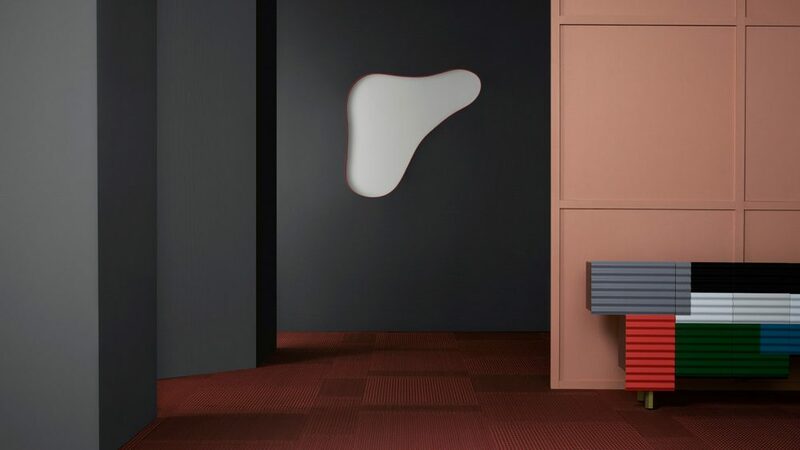 Doshi Levien’s spatial compositions highlight six distinct architectural styles.